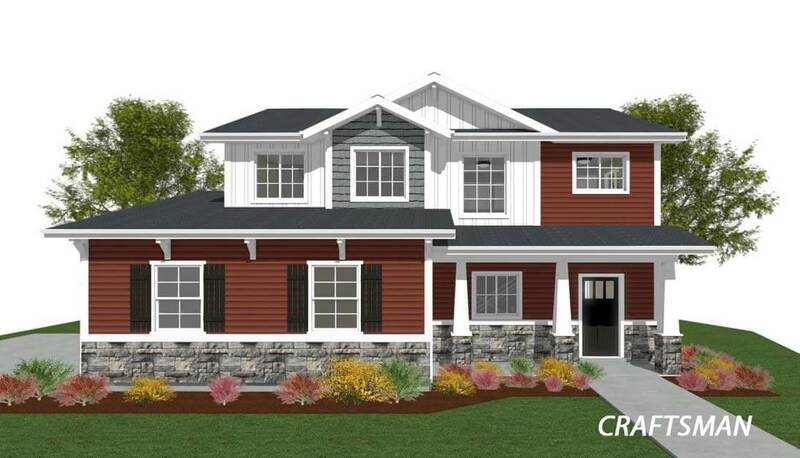 Browse through available homes in our Hyrum community today! 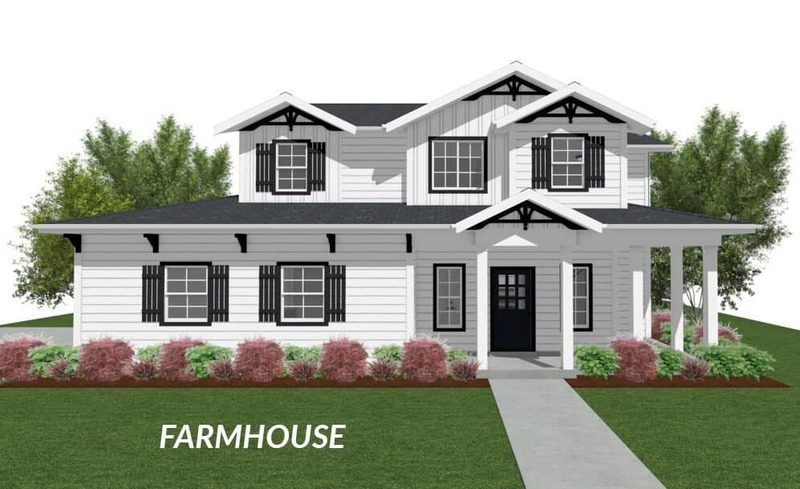 Only 2 miles from Mountain Crest High School. 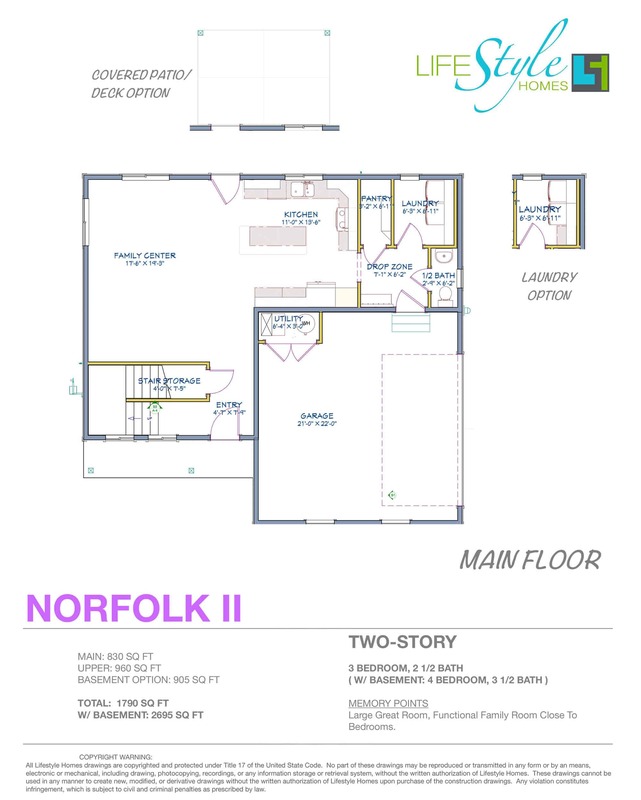 Just minutes from fishing and boating access. 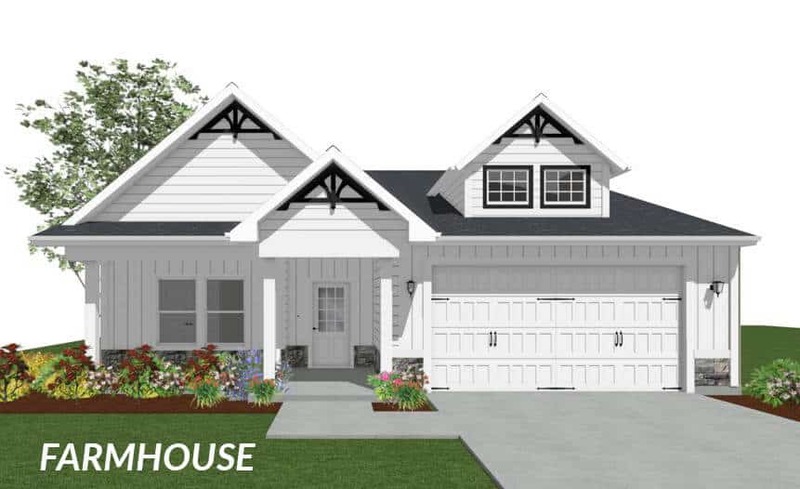 If you’re looking to build a new home in Hyrum, or anywhere else in Northern Utah, we have many different lots, land, and subdivision options available. 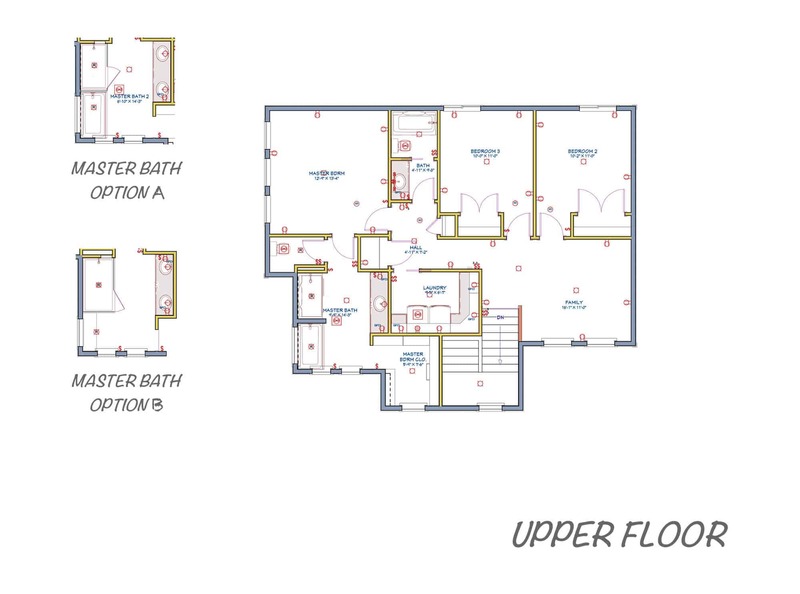 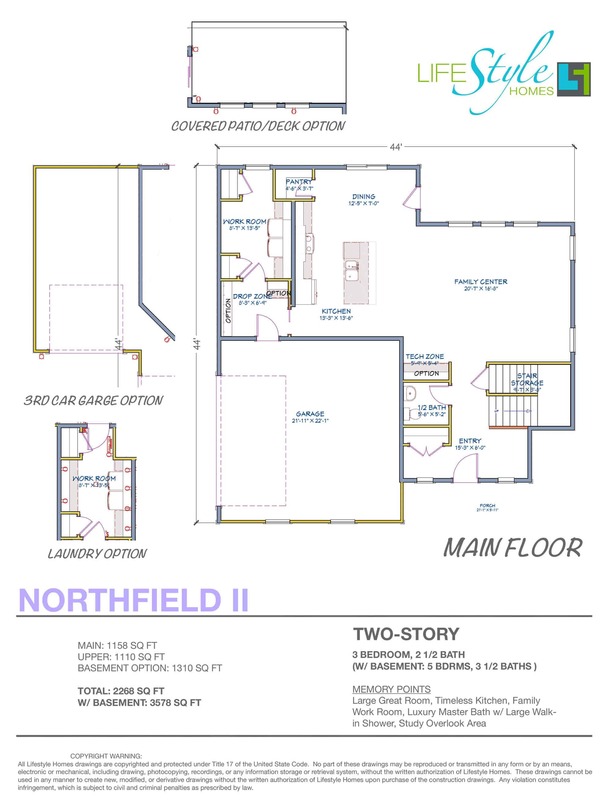 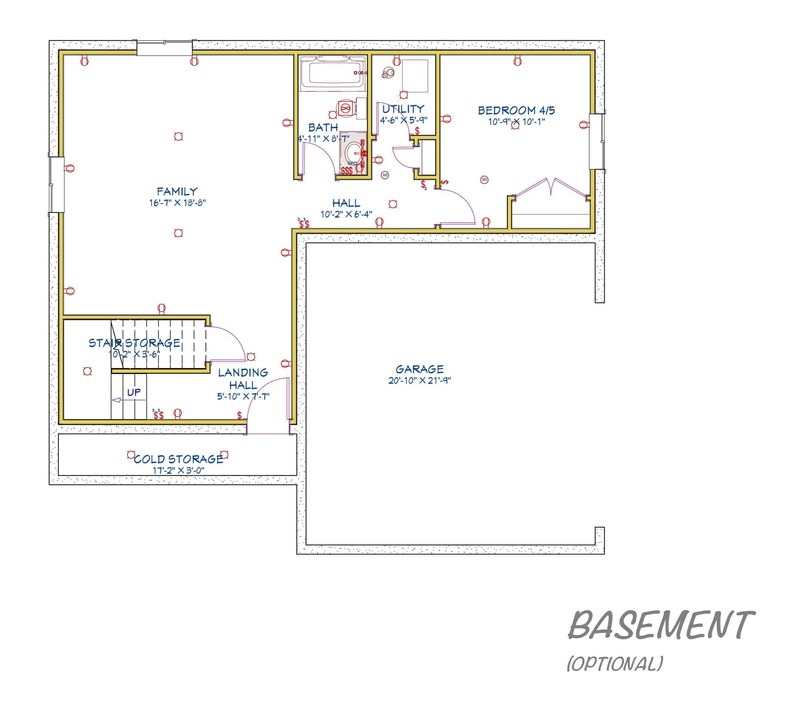 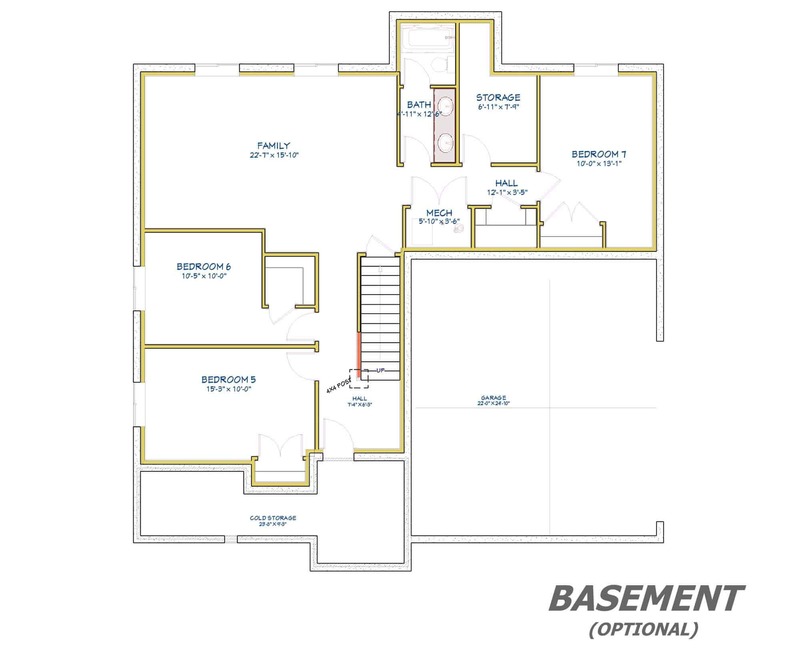 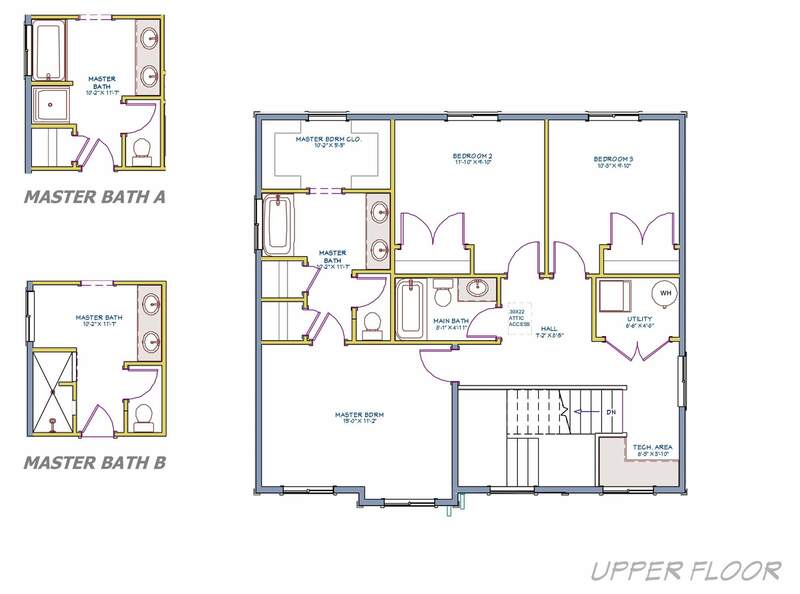 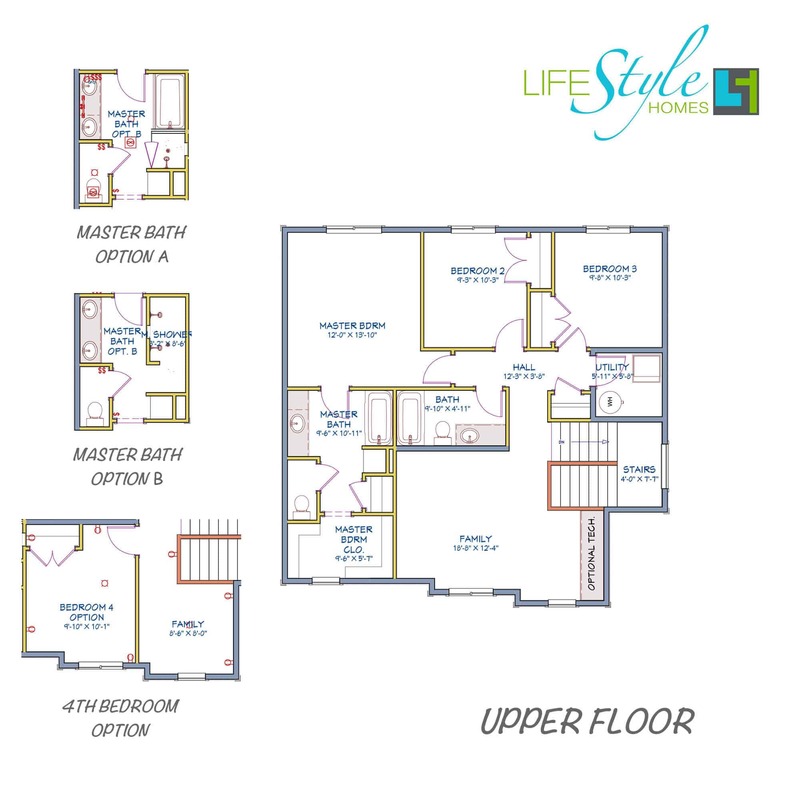 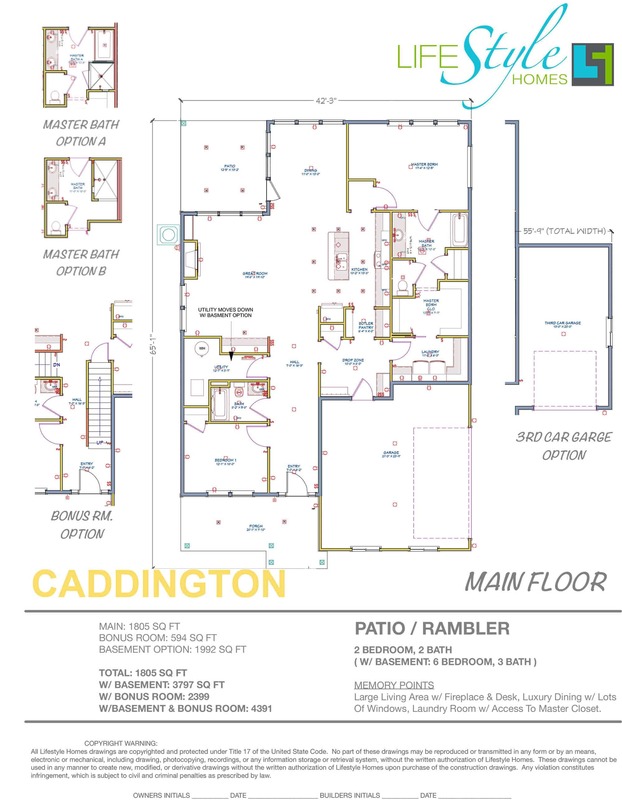 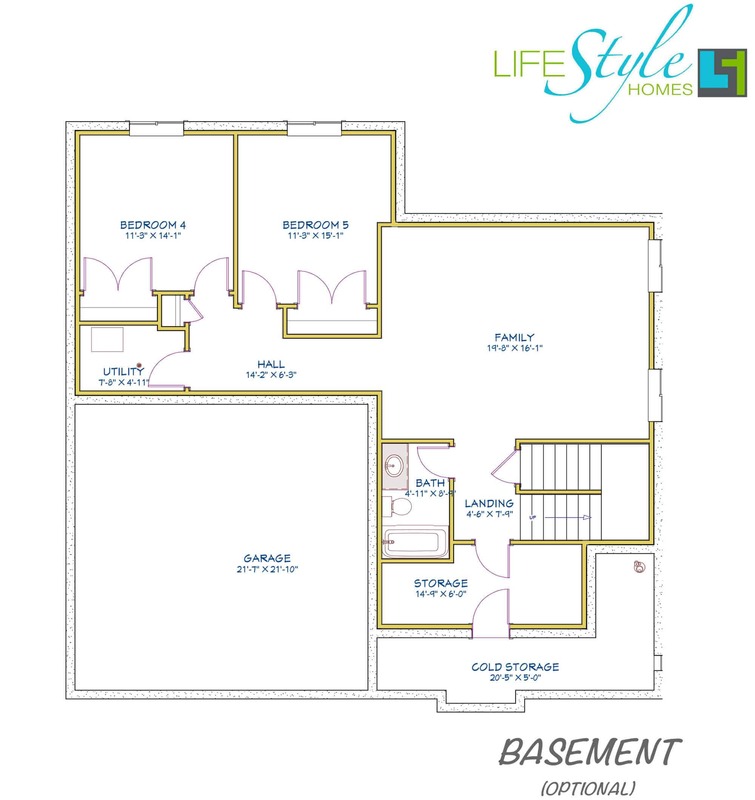 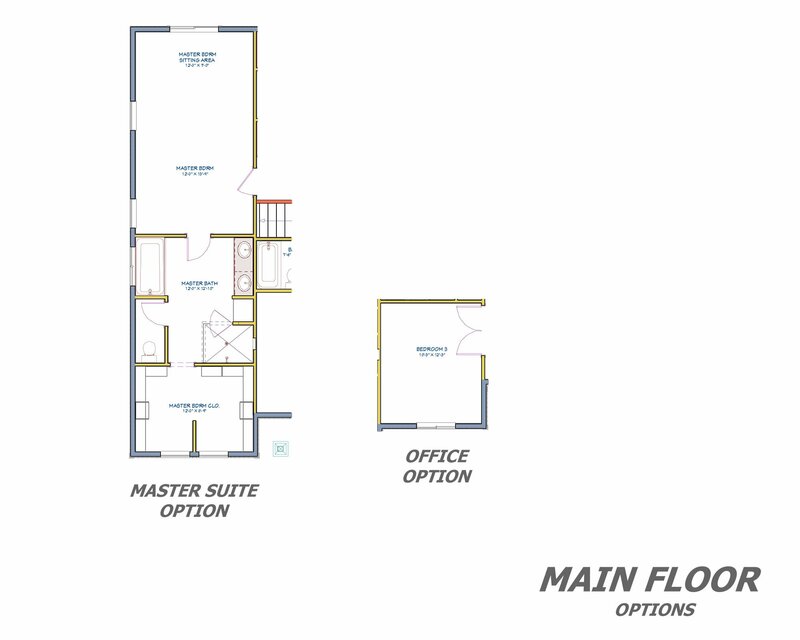 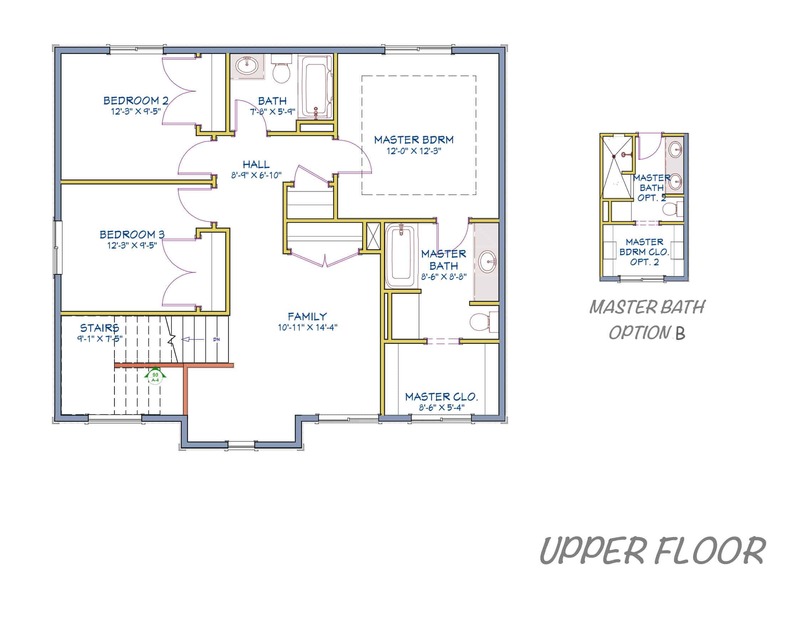 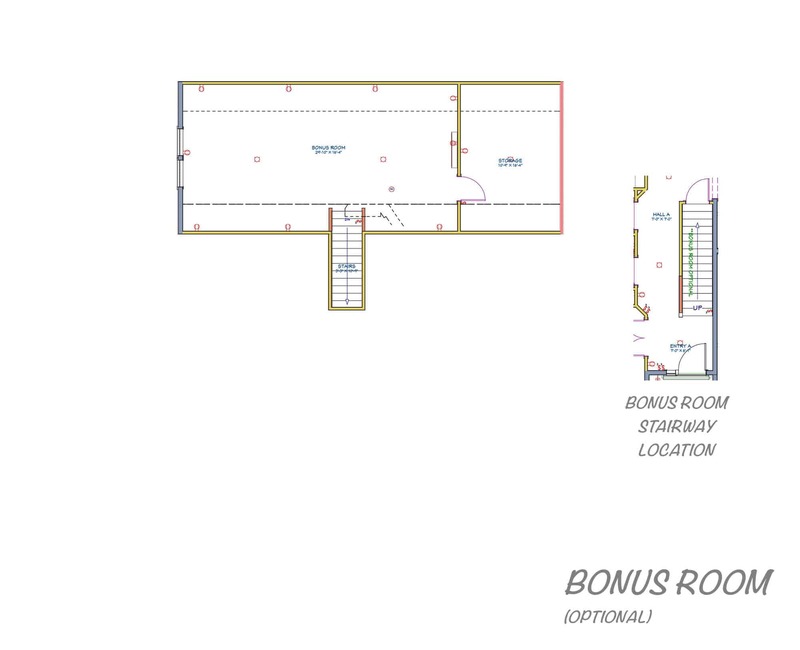 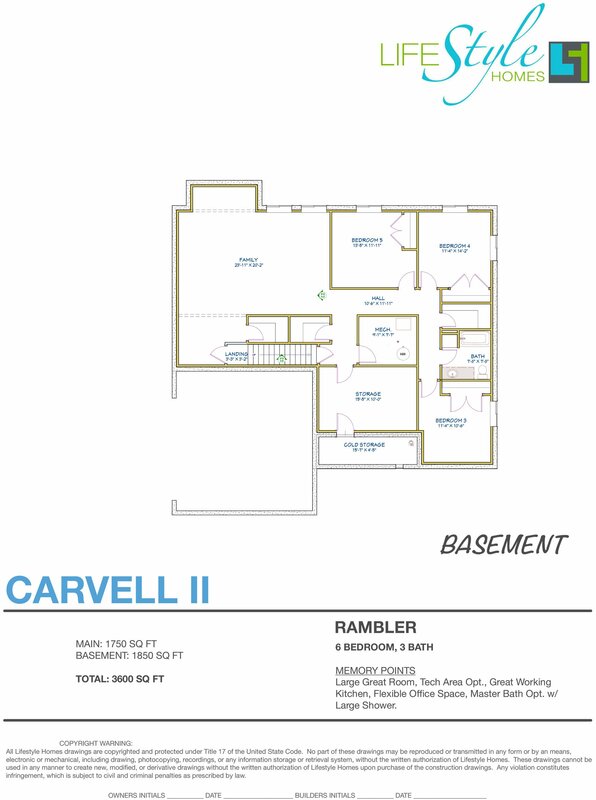 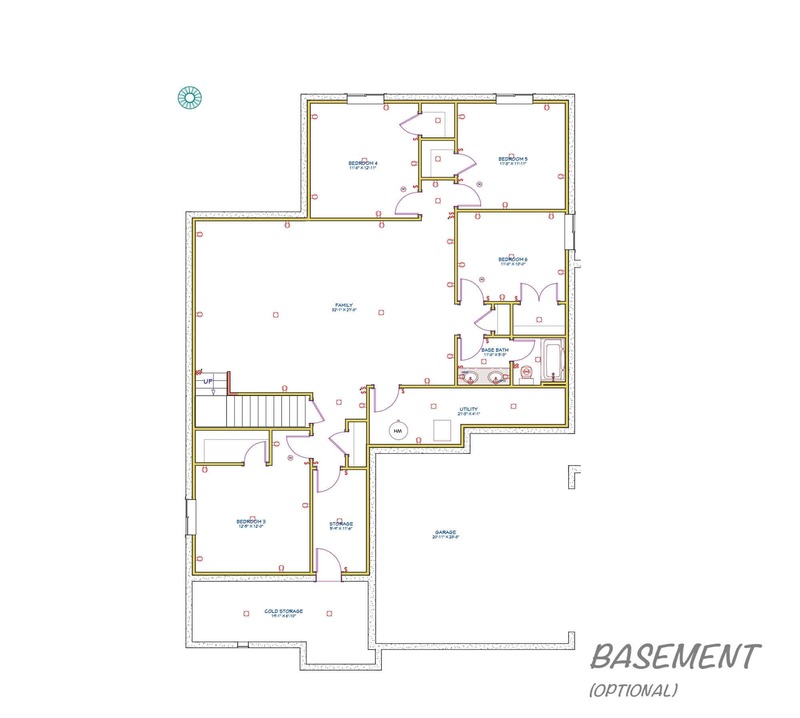 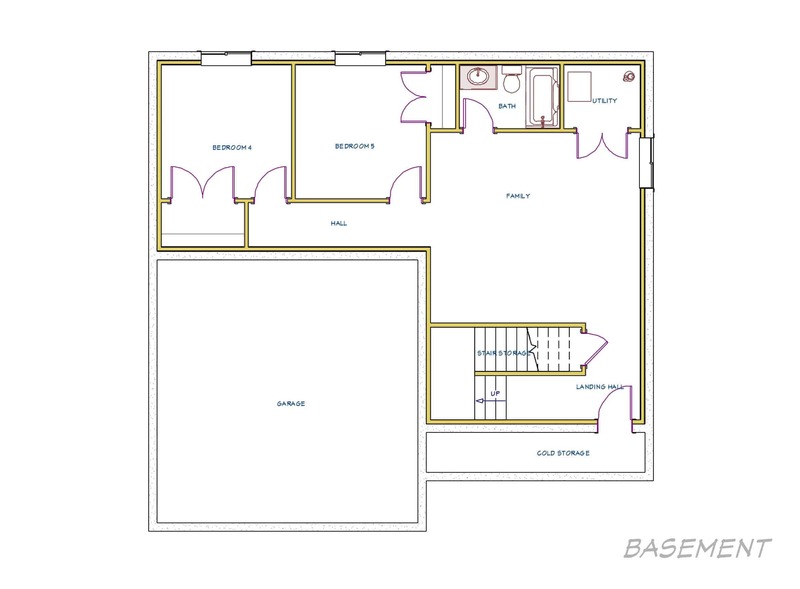 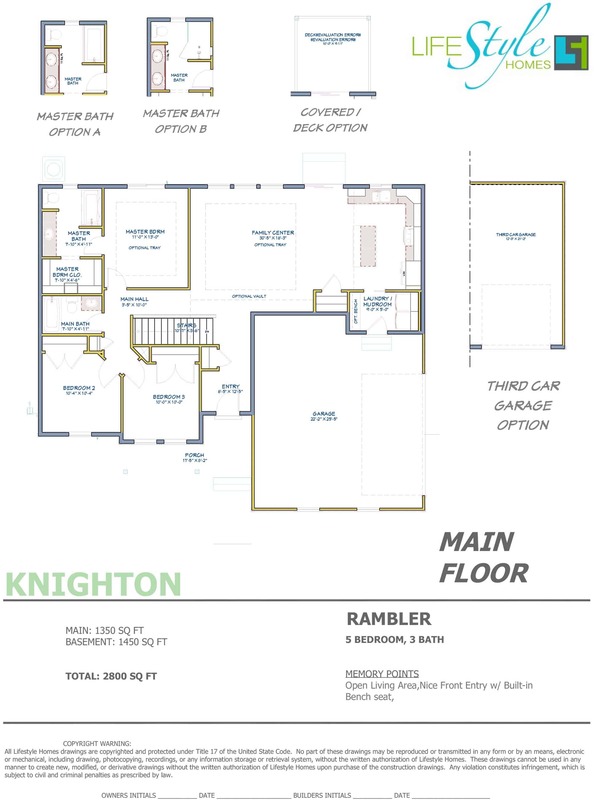 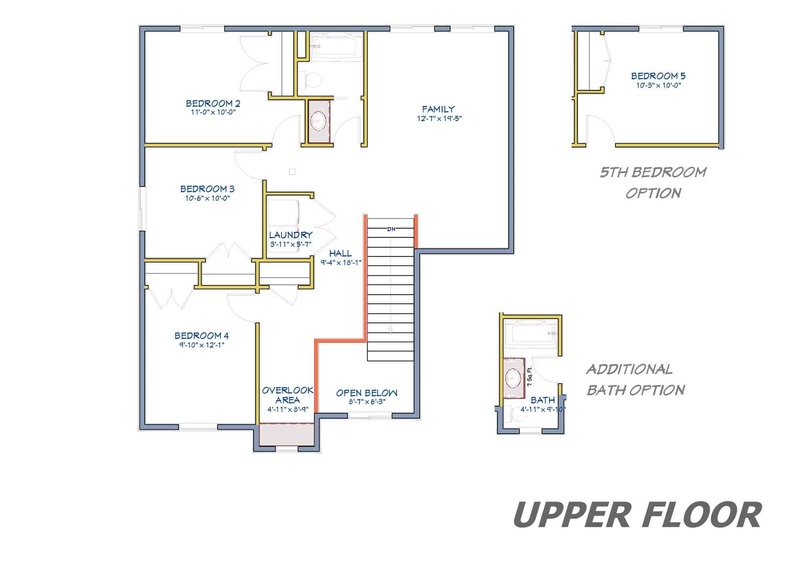 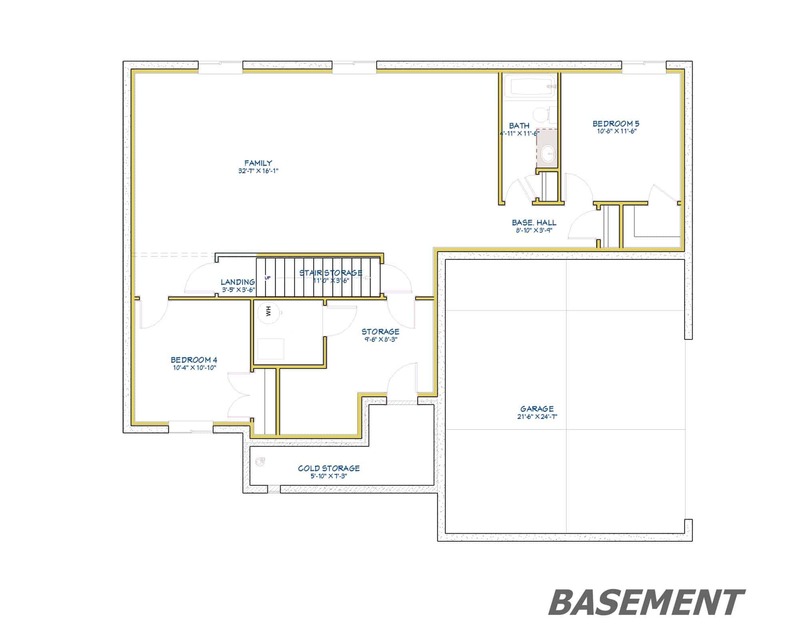 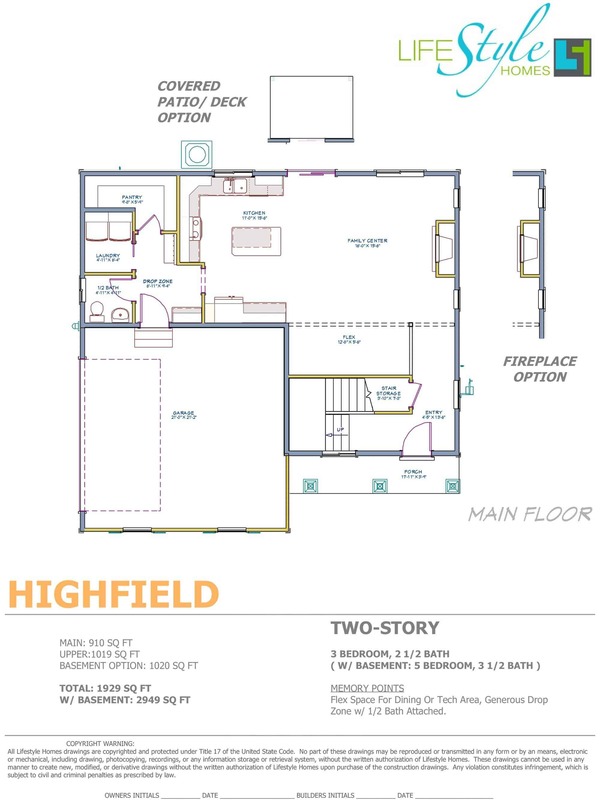 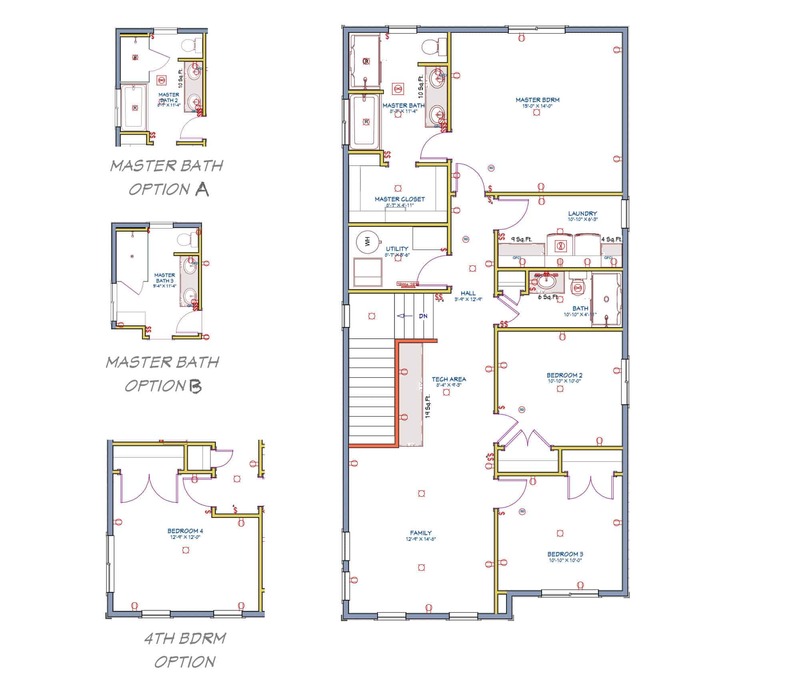 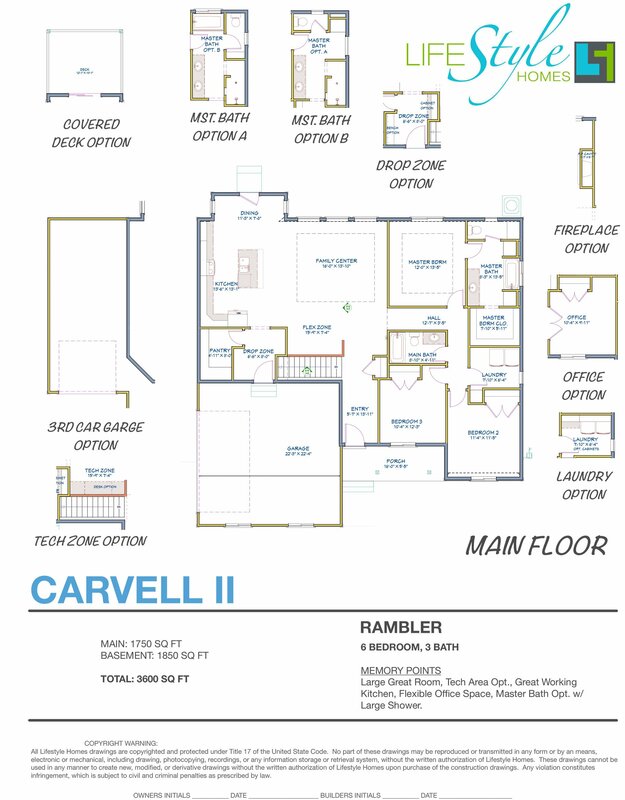 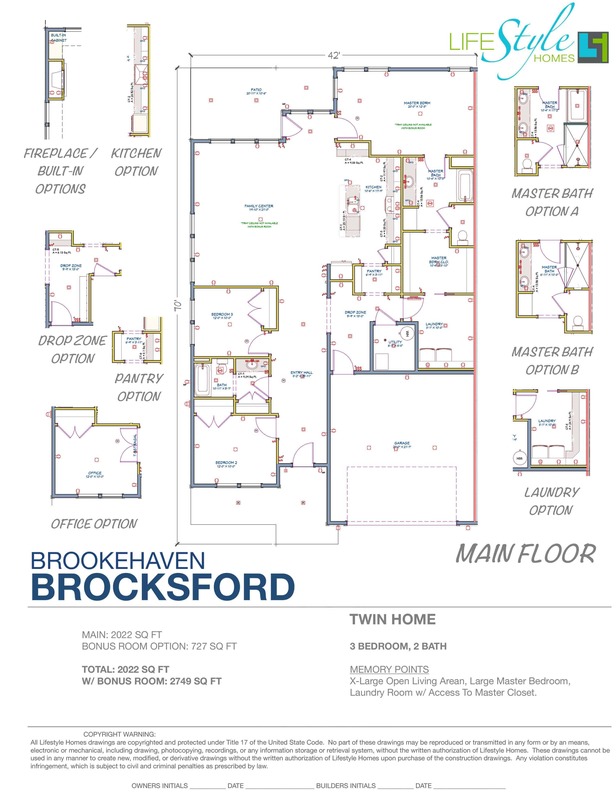 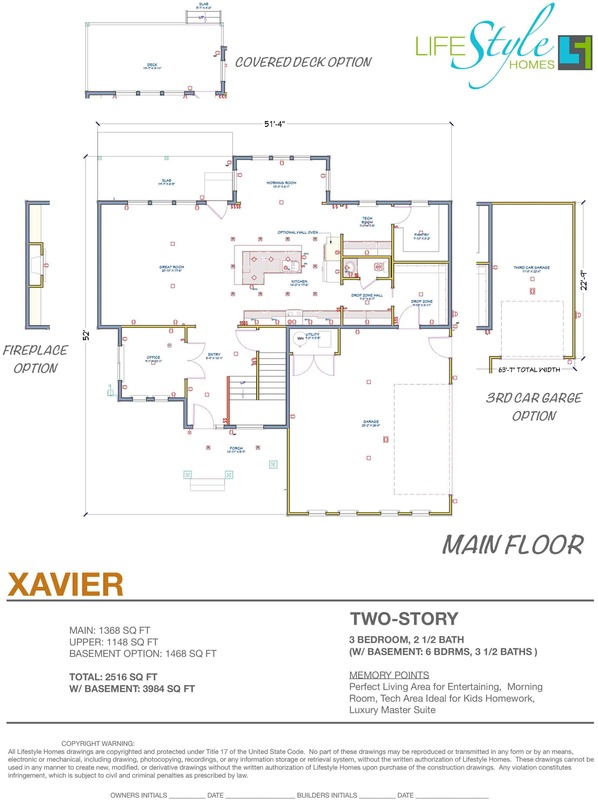 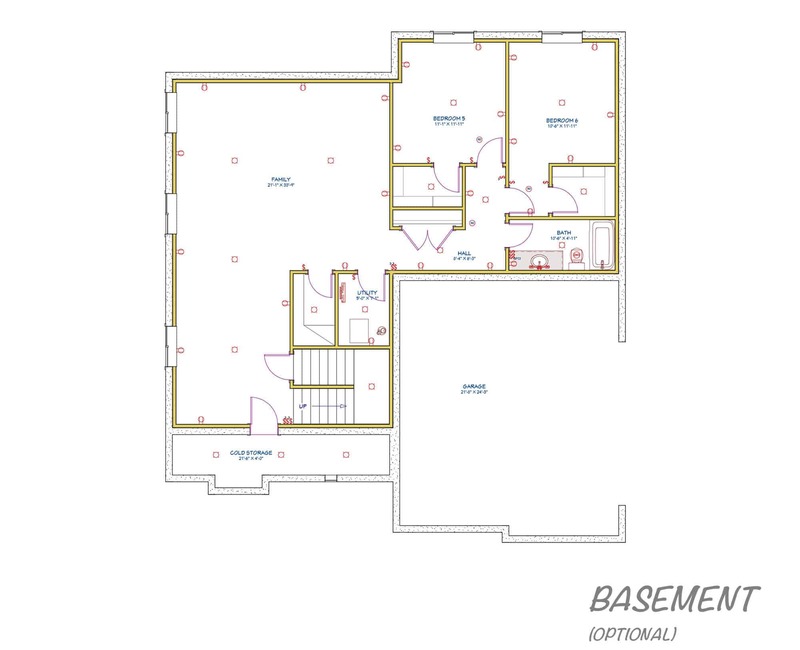 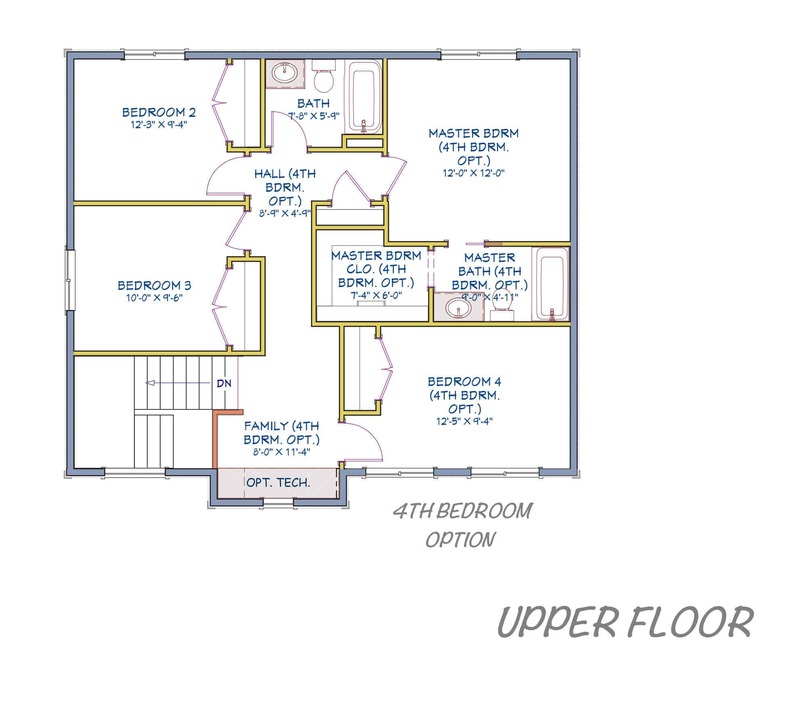 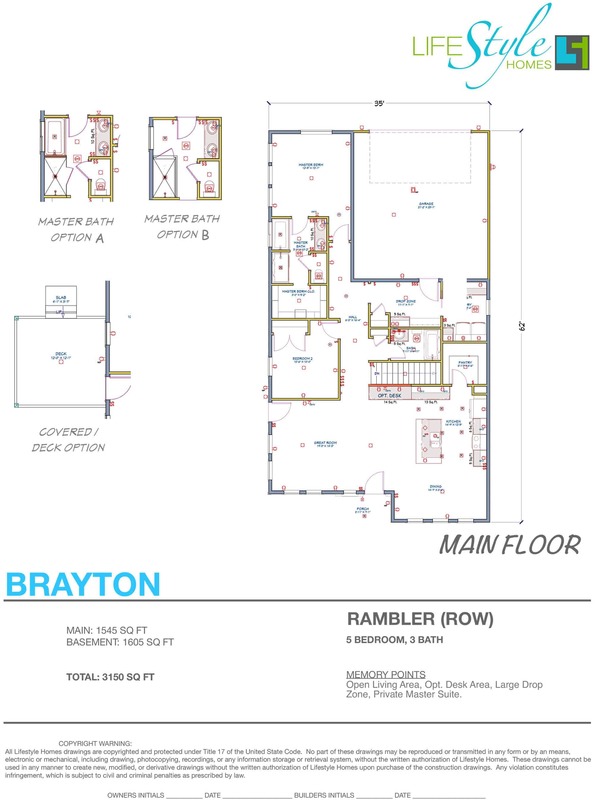 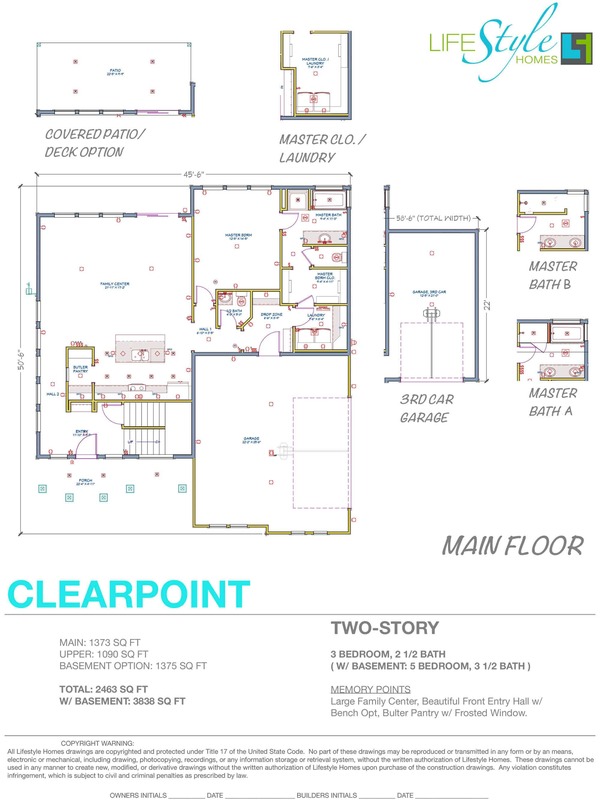 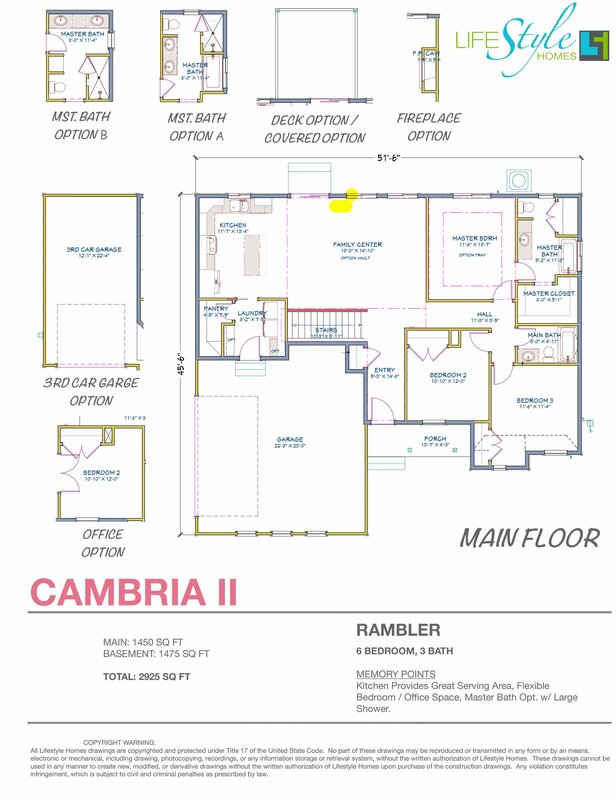 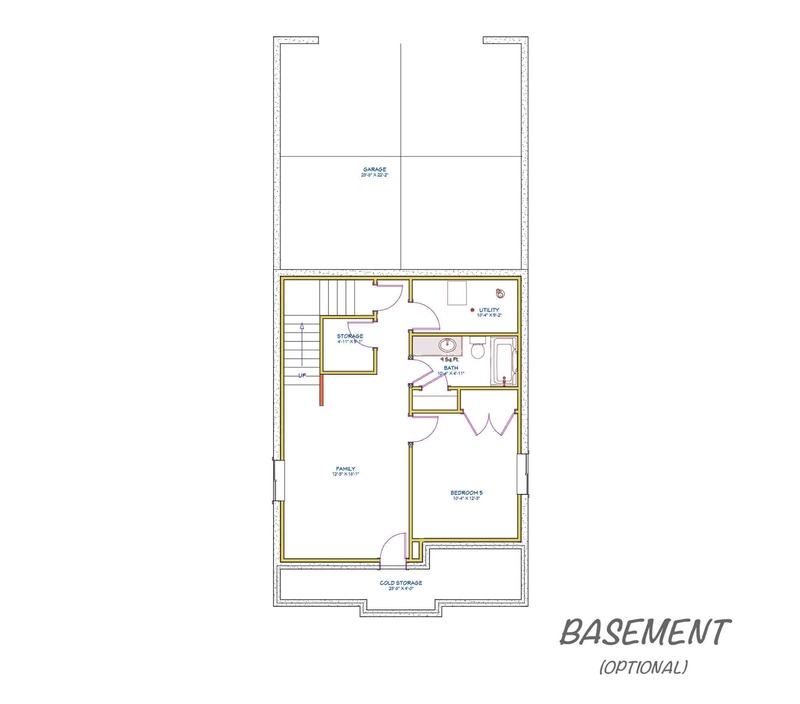 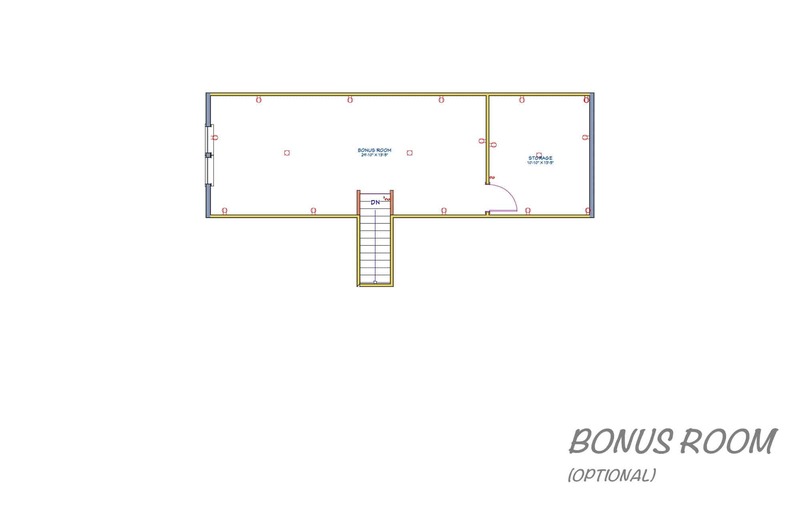 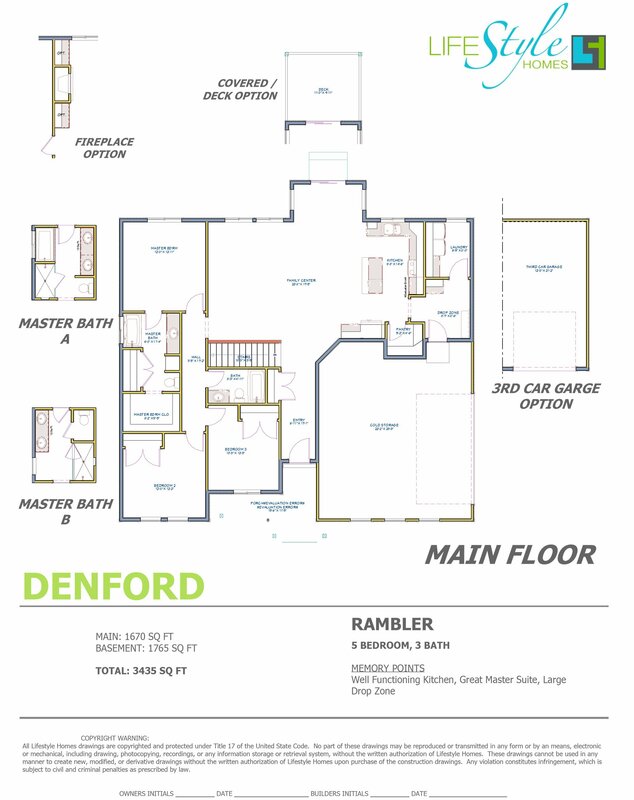 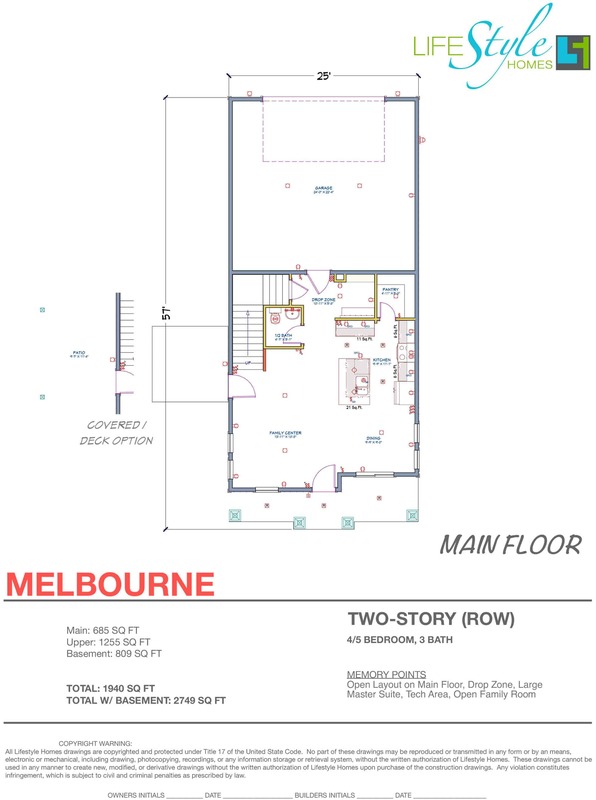 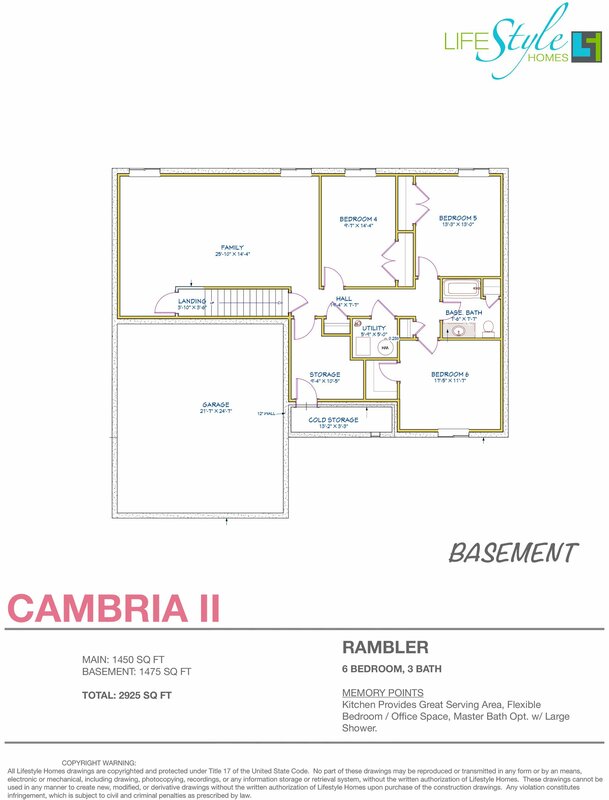 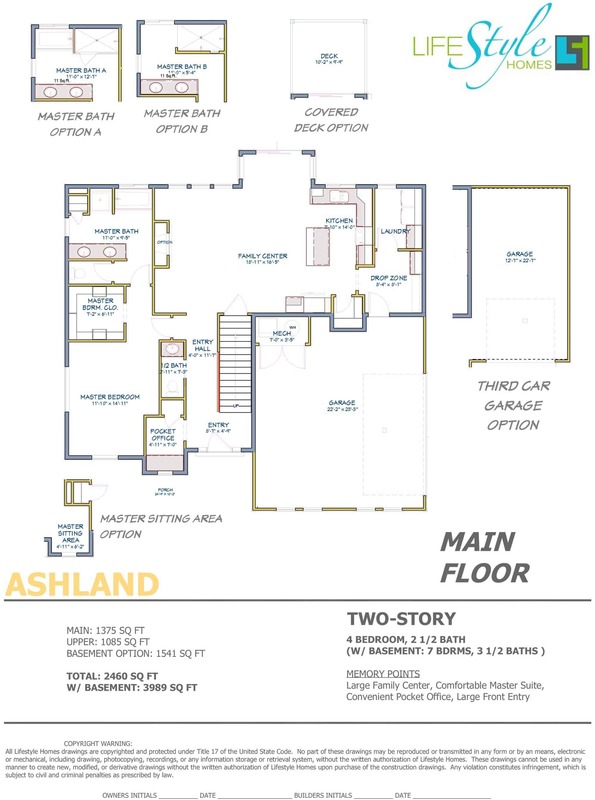 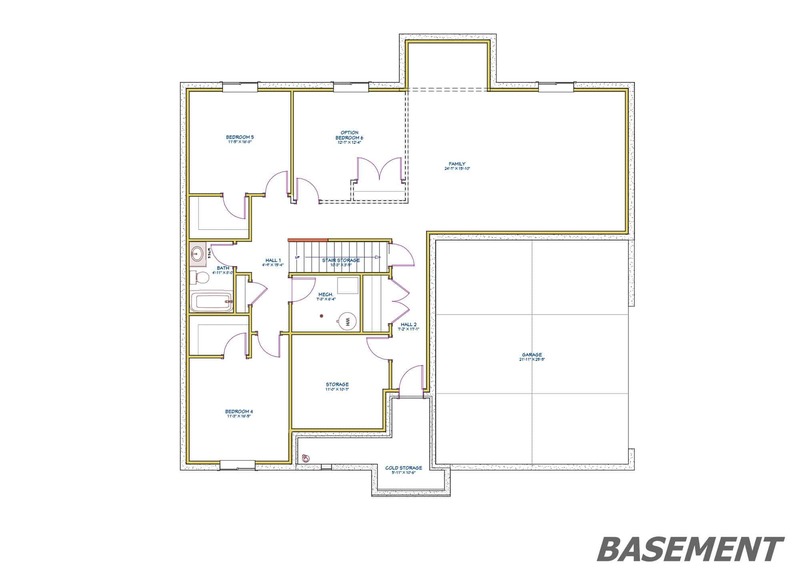 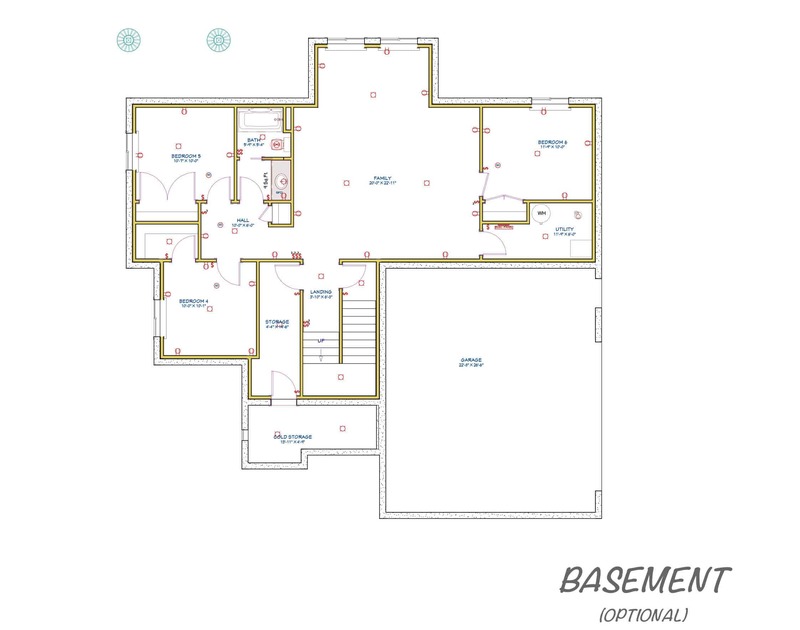 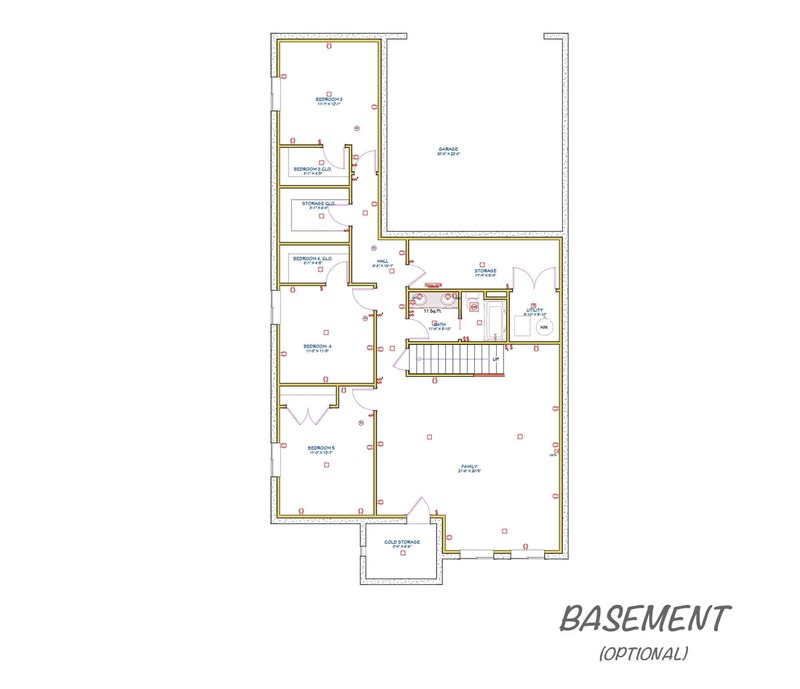 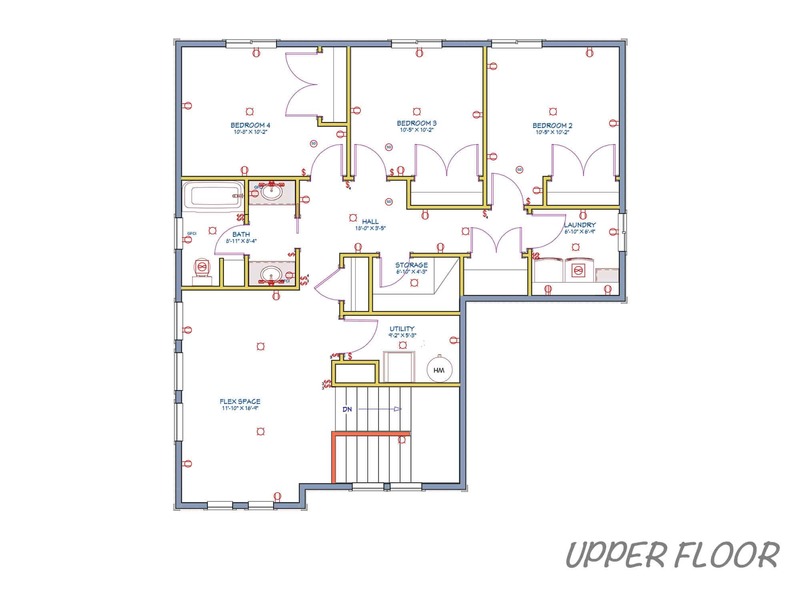 Check out our available floor plans and communities. 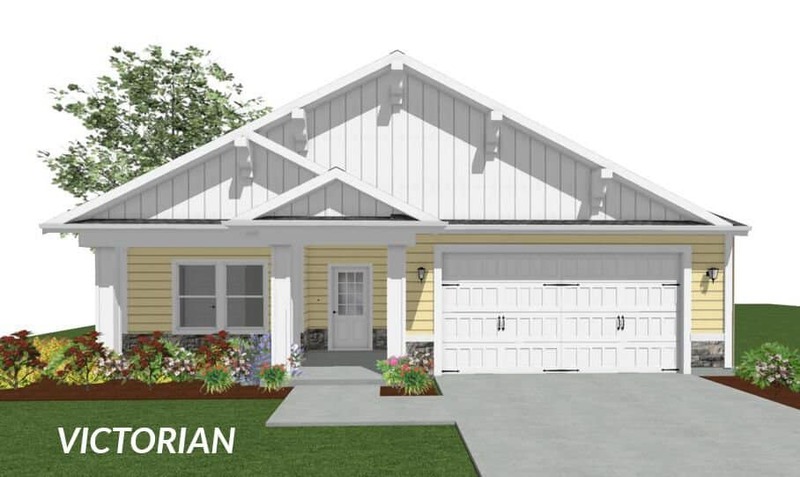 Contact us today to request information about building a new home in Hyrum in our Mount Sterling Farms Community and find out more about life in this family-friendly community. 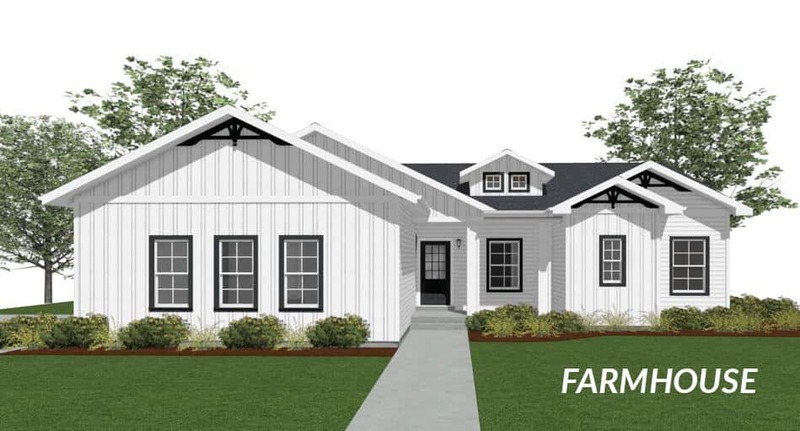 Mount Sterling Farms is a Master-Planned Community in Hyrum, Utah. 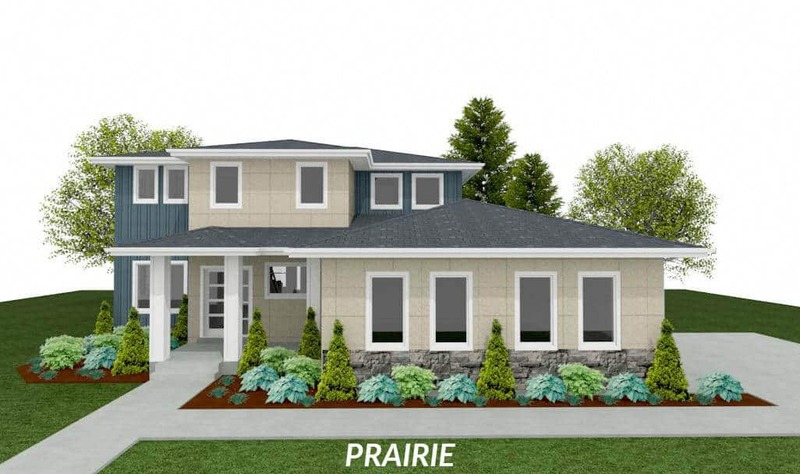 This community has the best in homes, parks, and views. 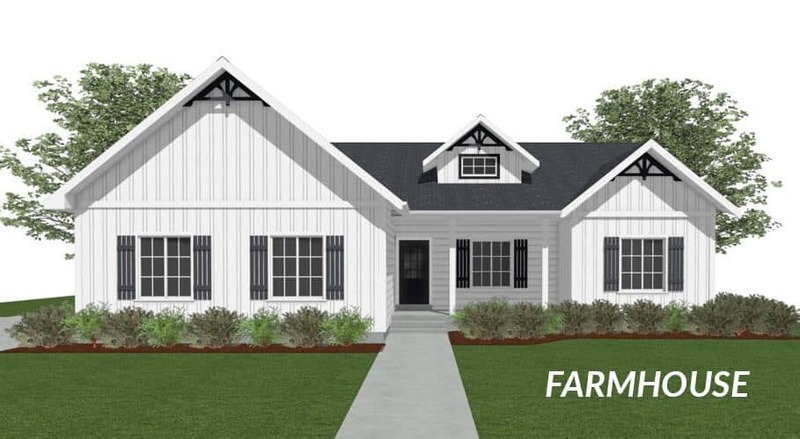 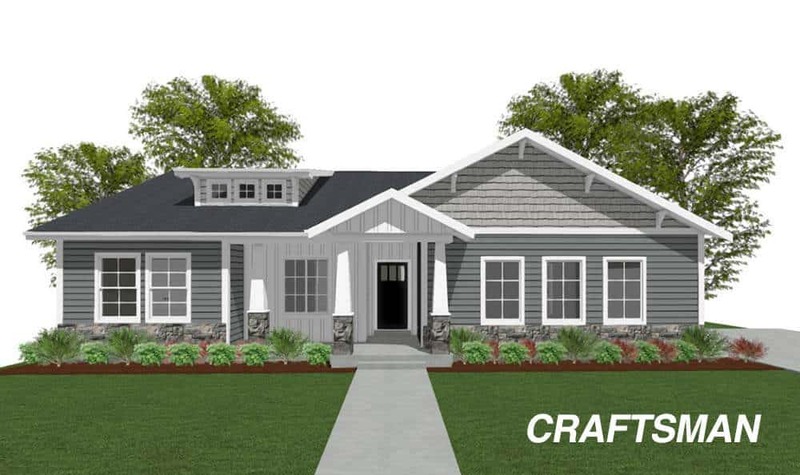 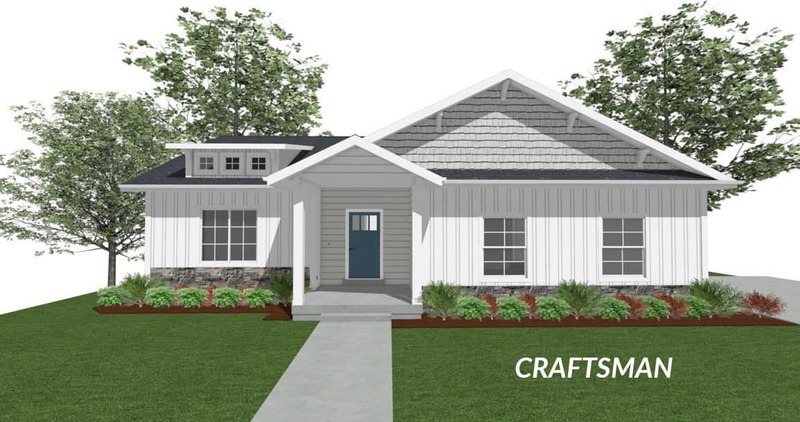 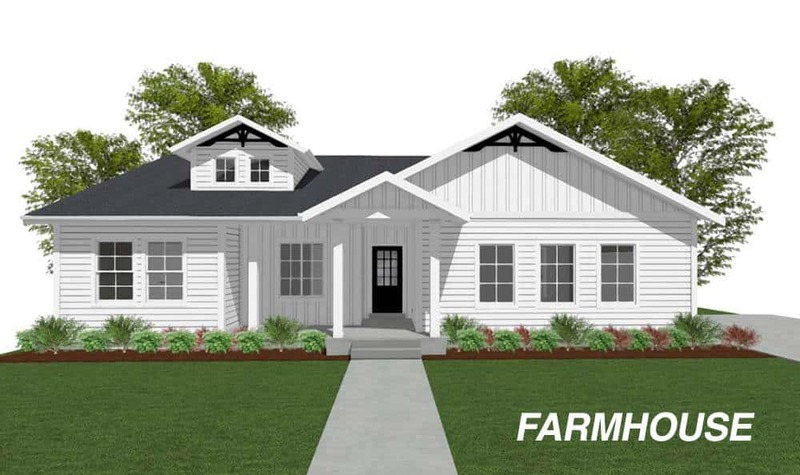 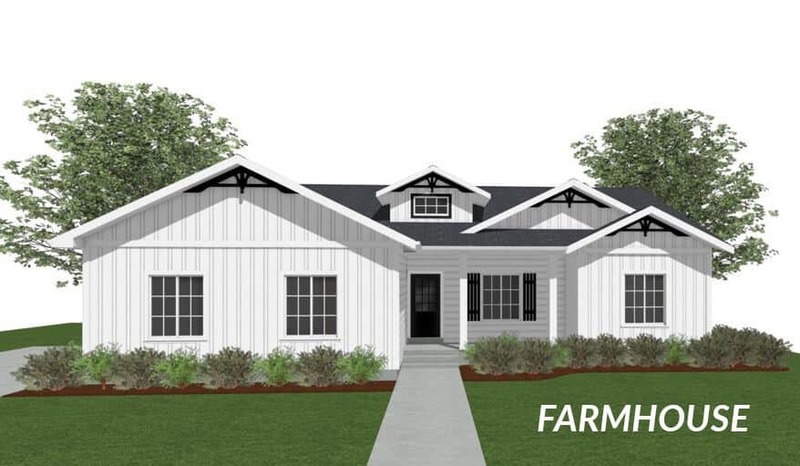 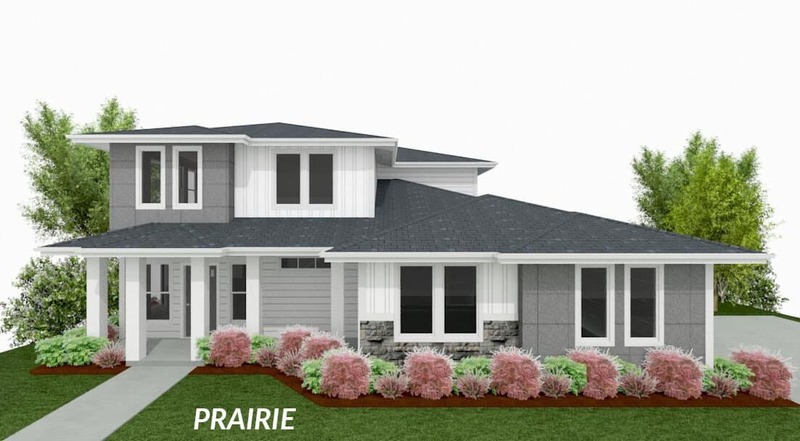 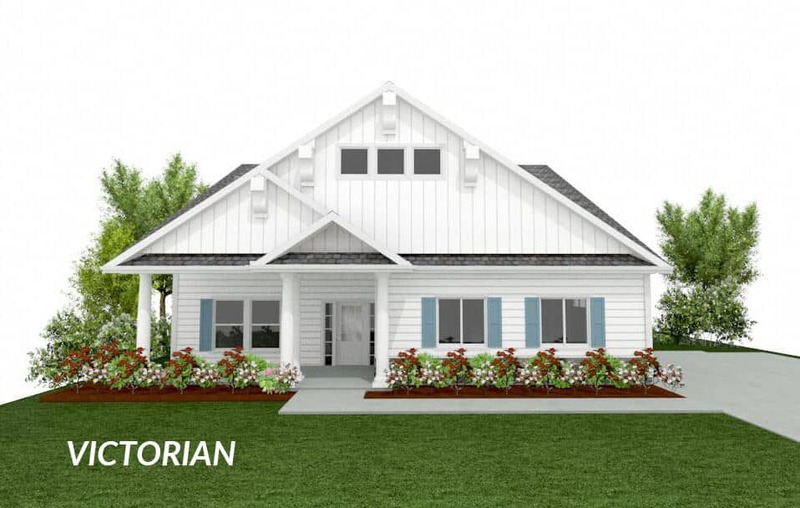 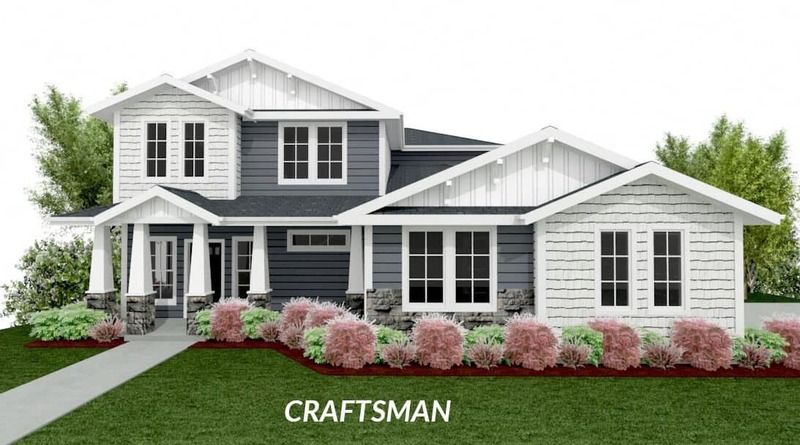 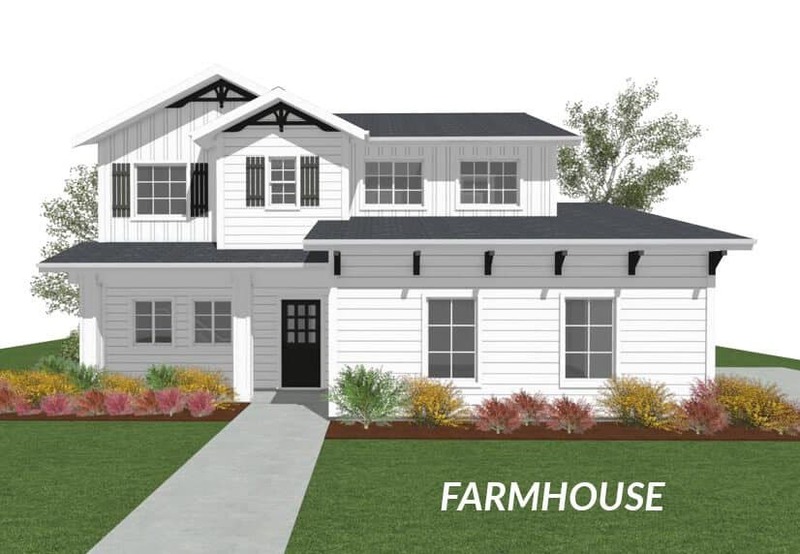 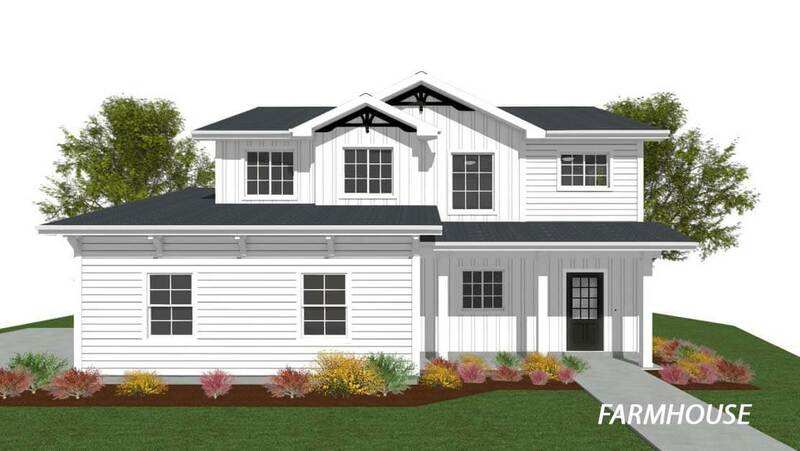 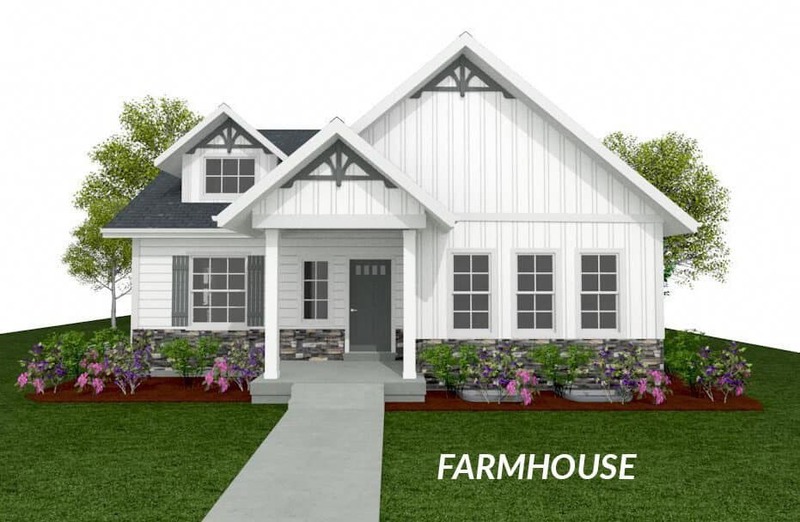 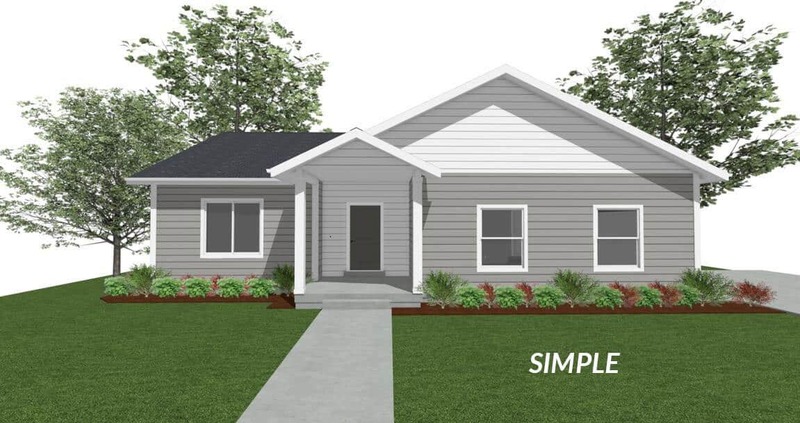 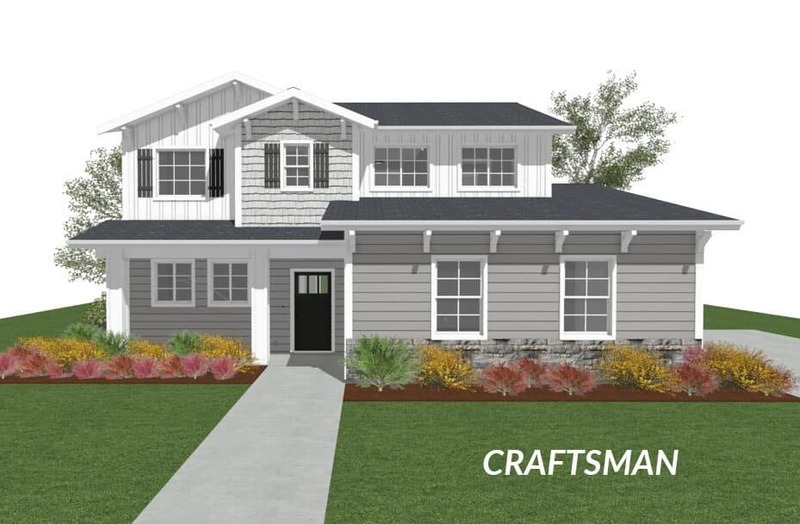 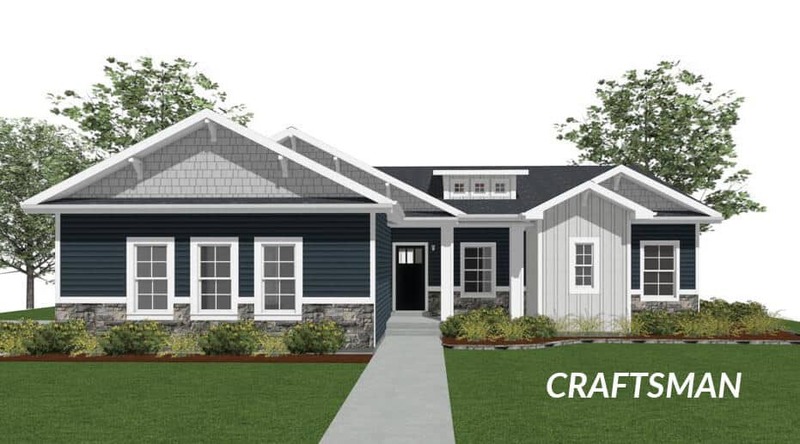 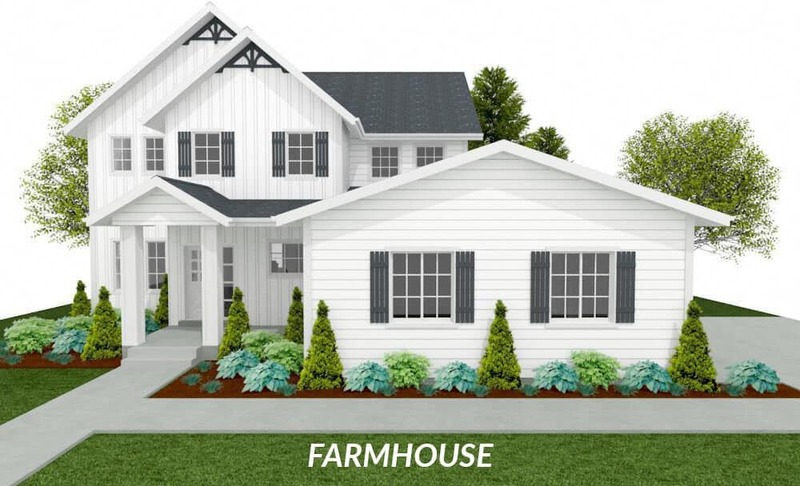 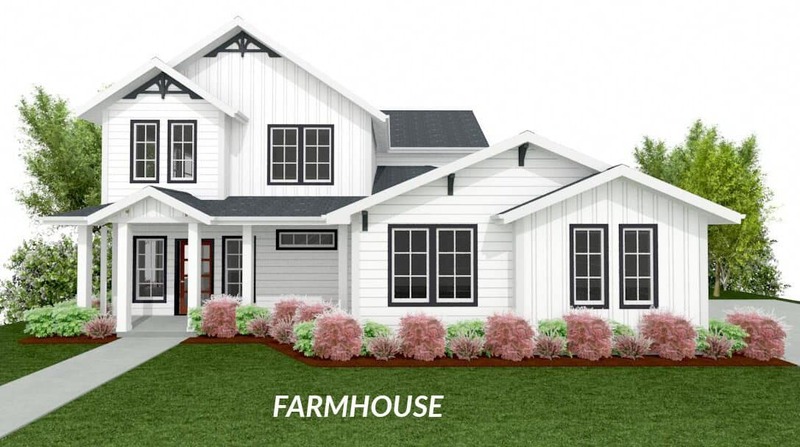 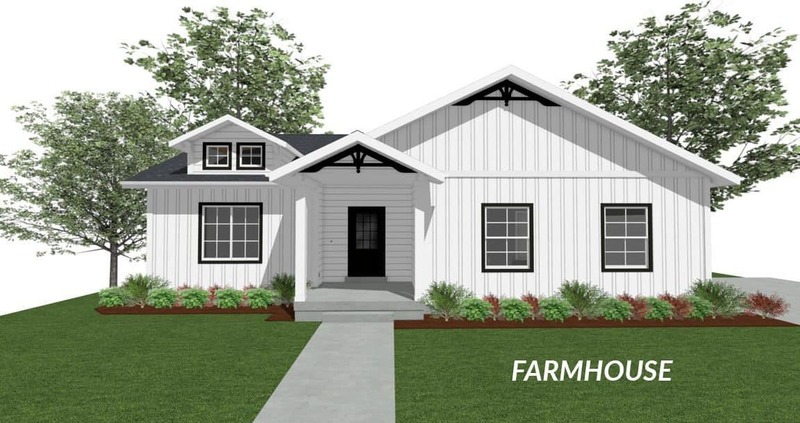 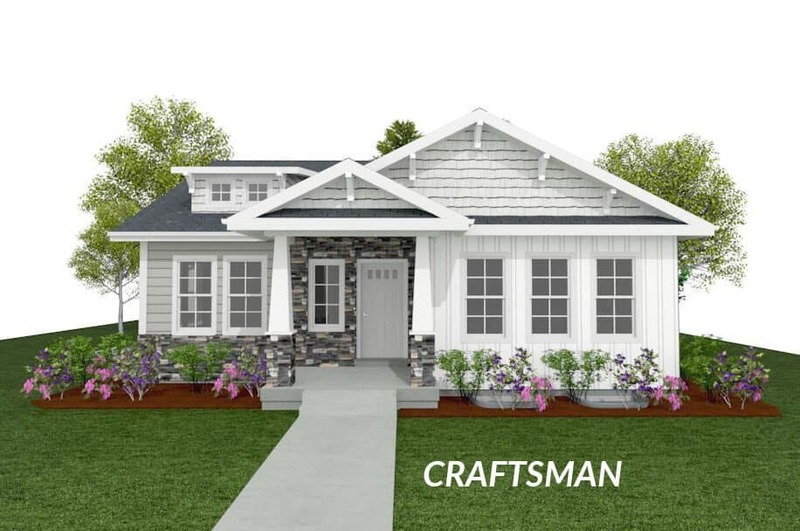 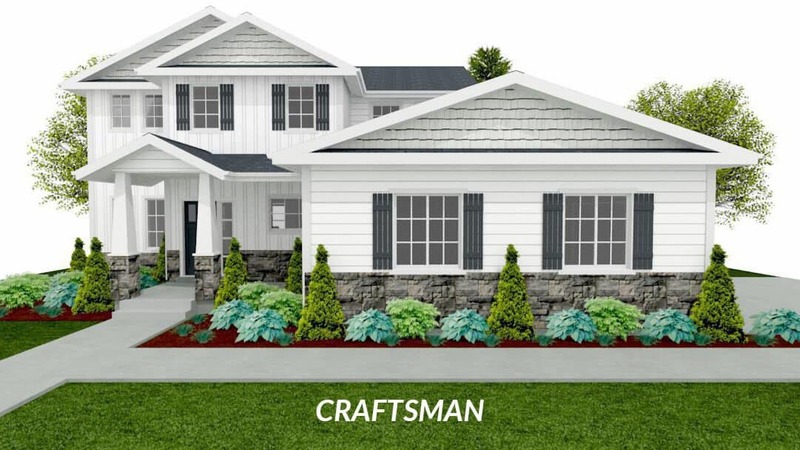 Mount Sterling Farms is located in the most picture-perfect setting—all you need to do is design the home of your dreams and we will build a new home in Hyrum just for you! 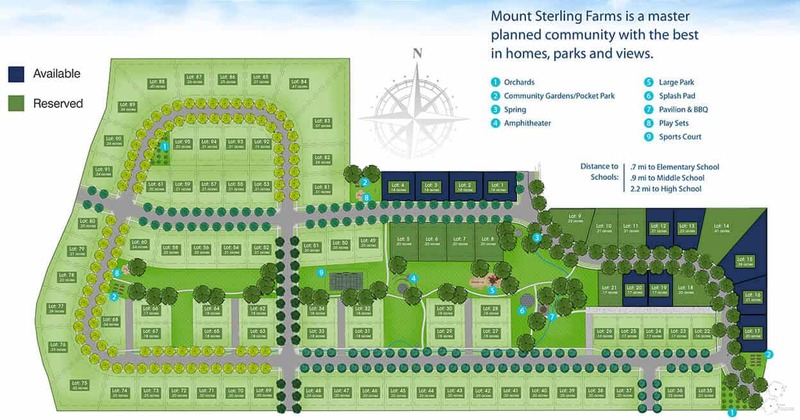 Mount Sterling Farms offers homeowners a chance to escape the busy, fast-paced city life, and live where kids can spend their days playing outside with friends at the park, on the play set, in the sports court, or on the splash pad. 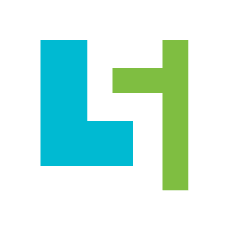 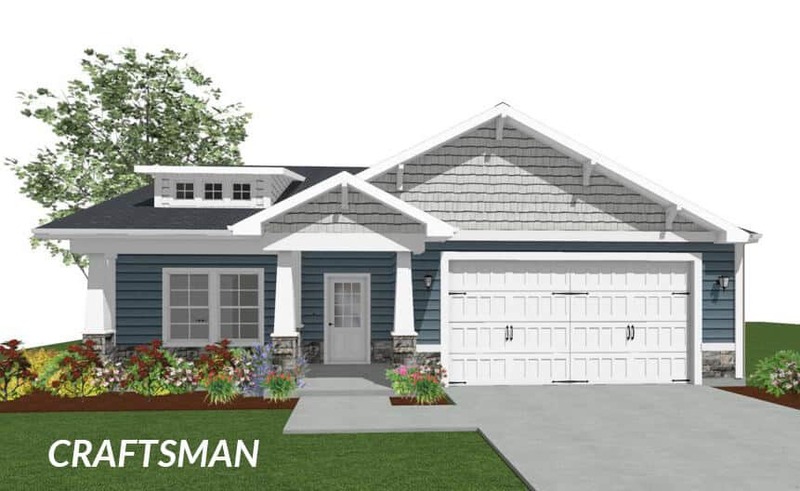 There’s a lot to do in your own neighborhood, and there are many different types of outdoor recreation just minutes away! 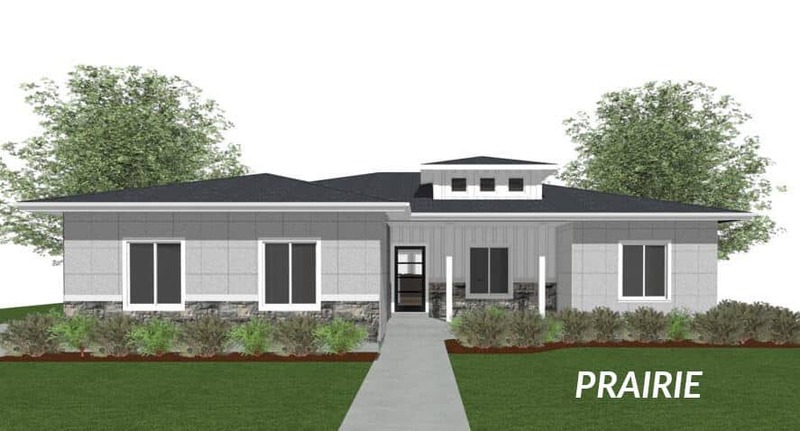 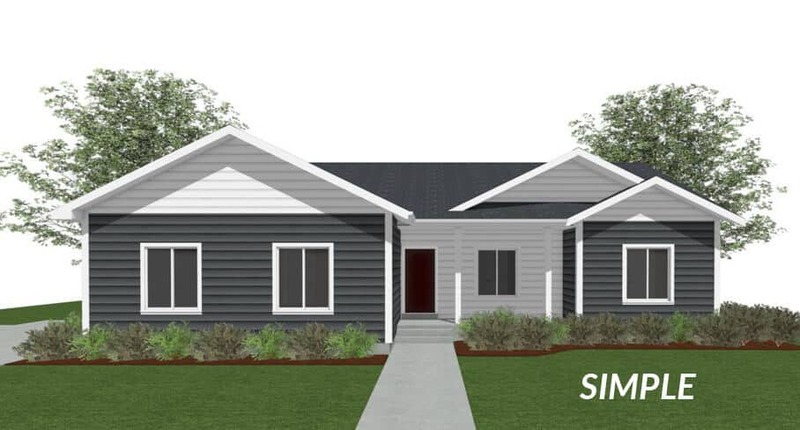 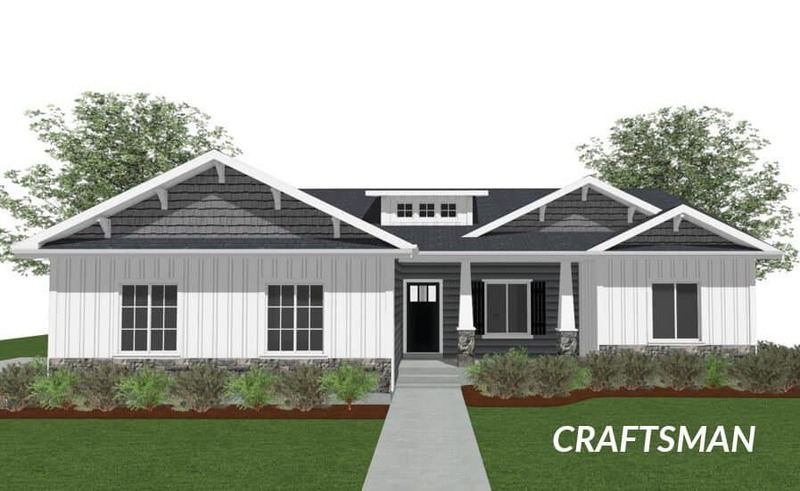 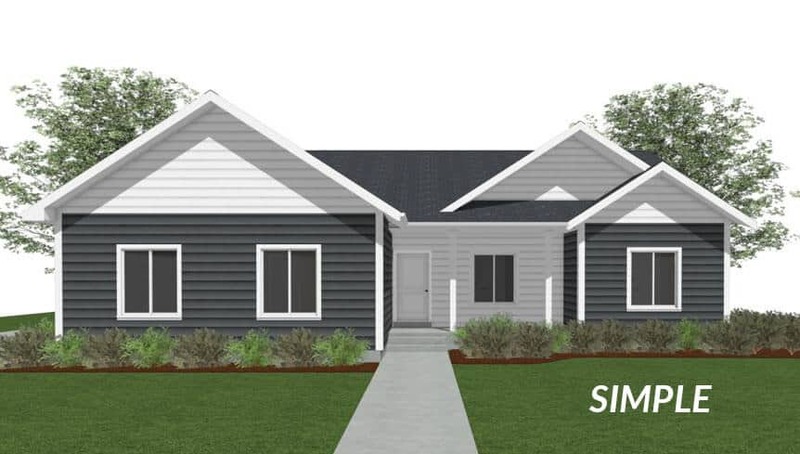 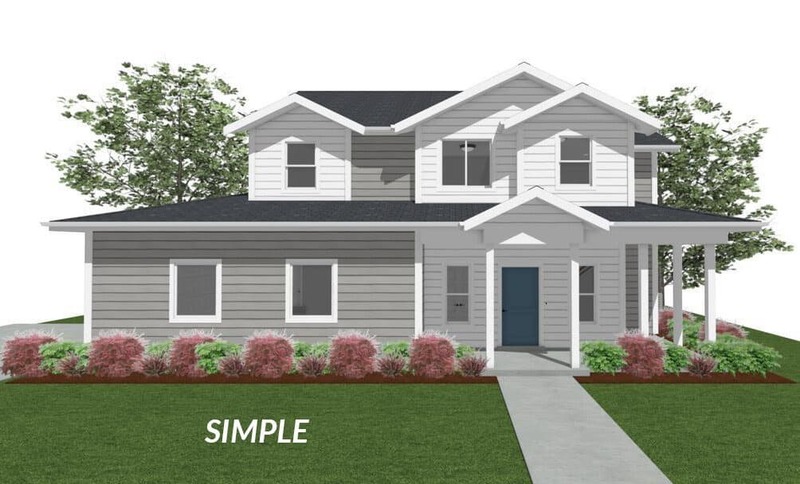 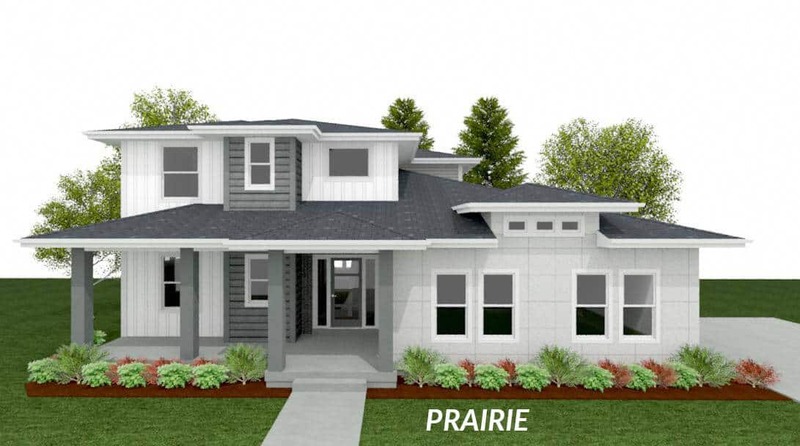 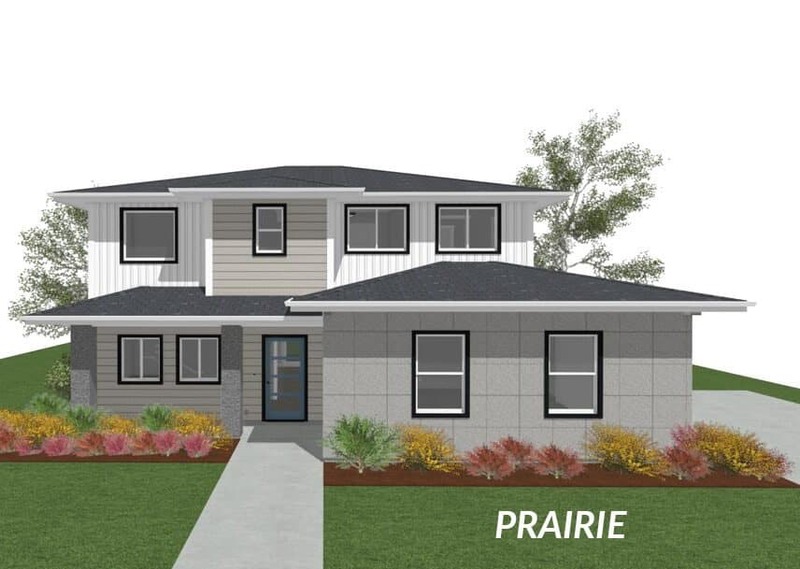 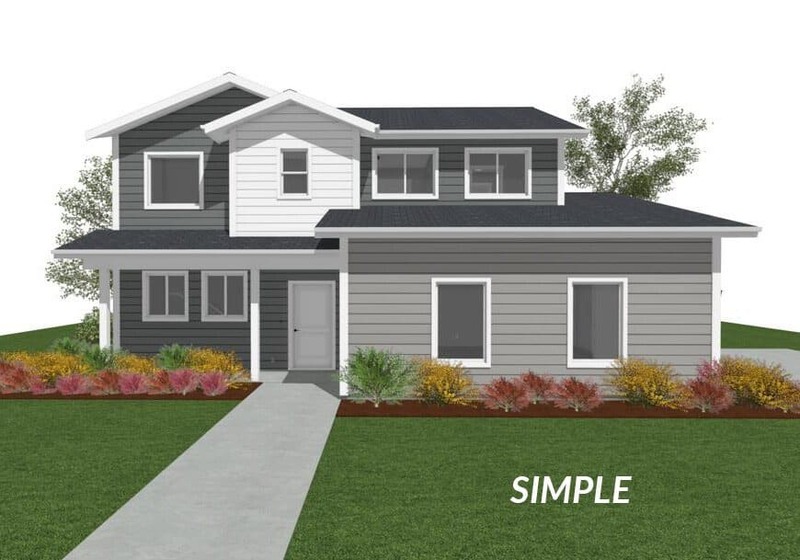 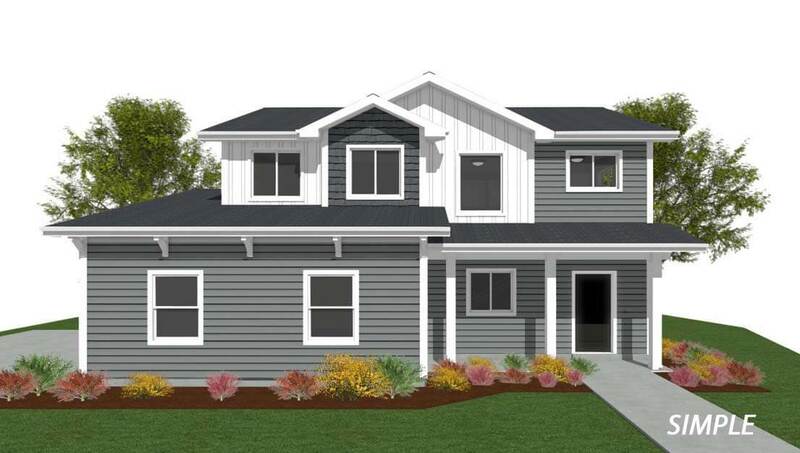 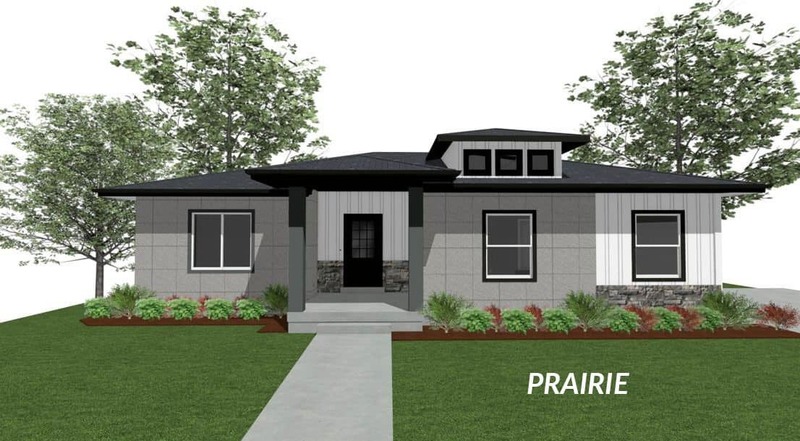 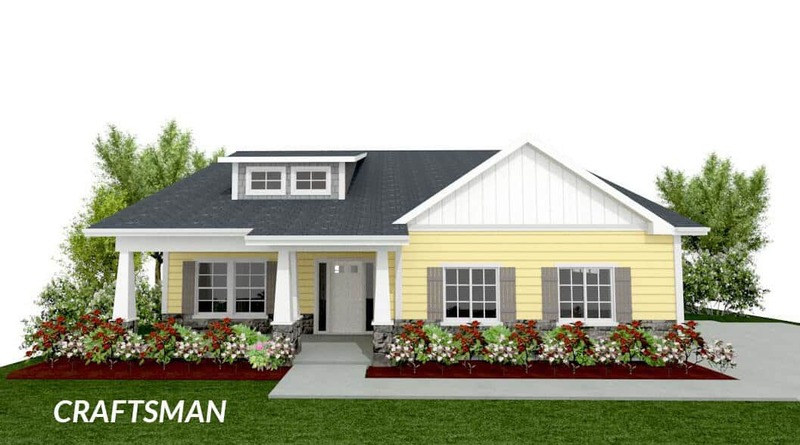 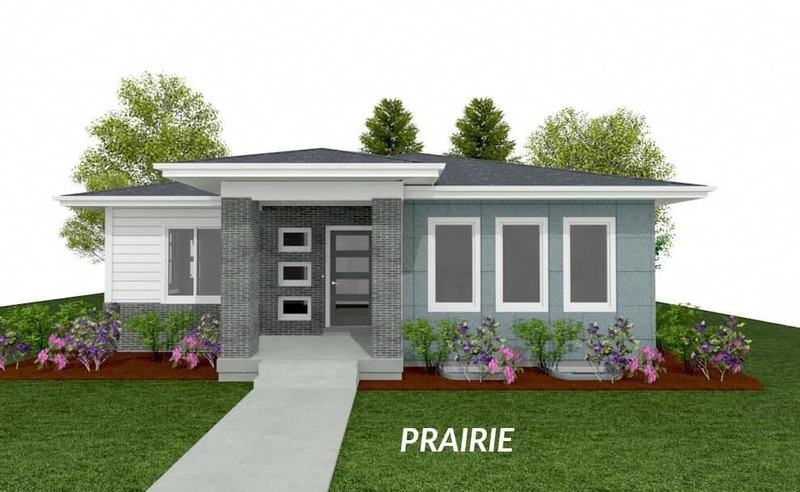 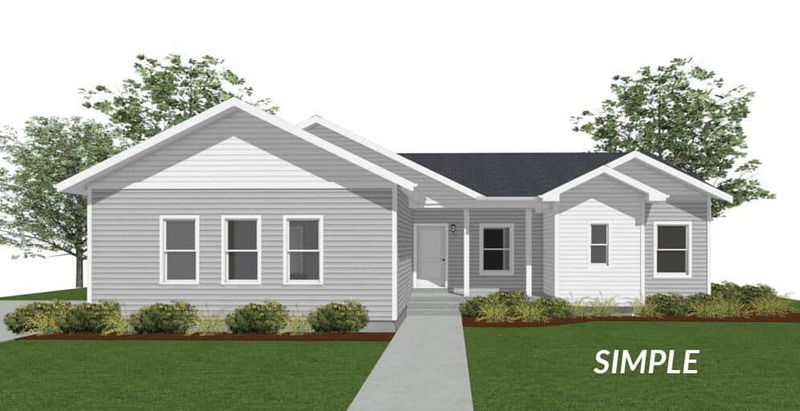 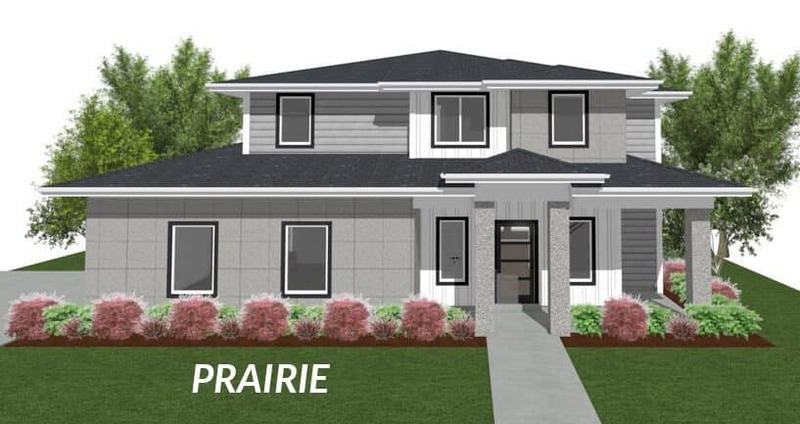 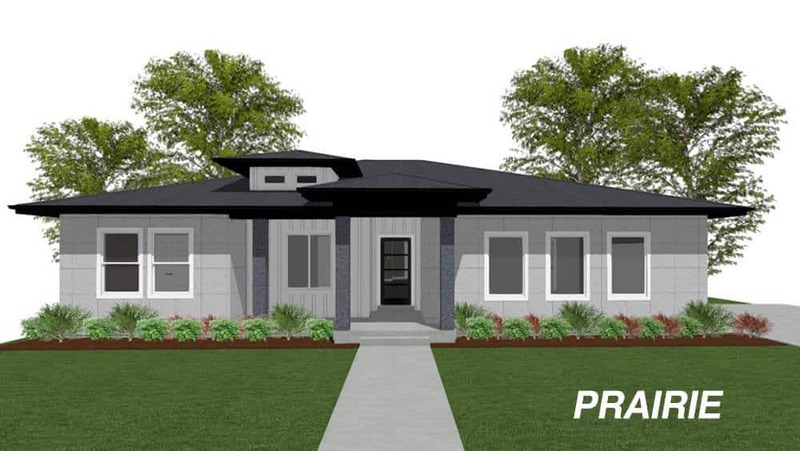 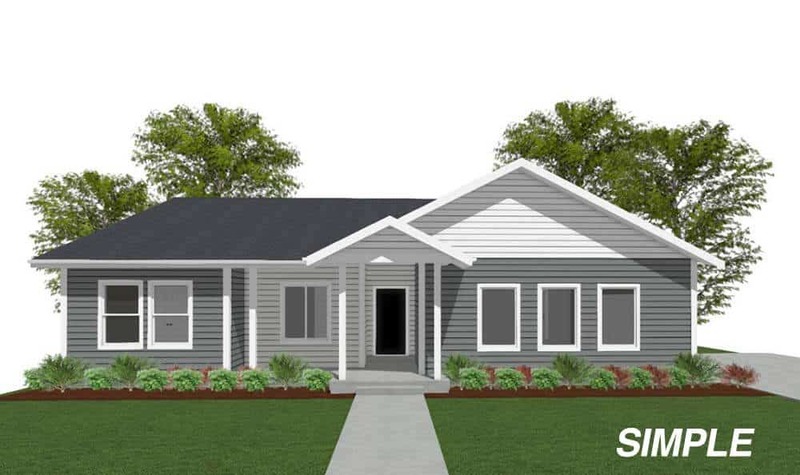 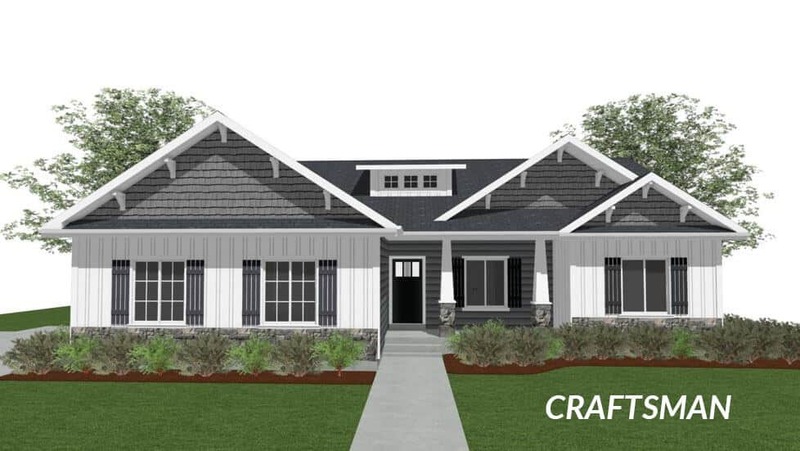 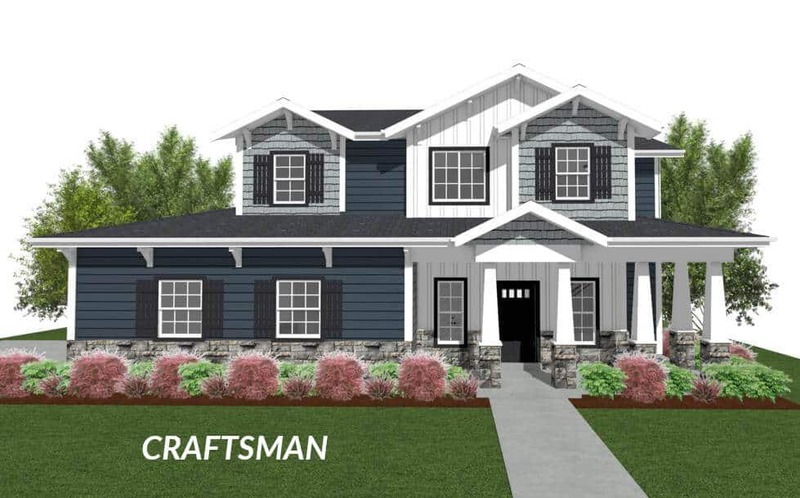 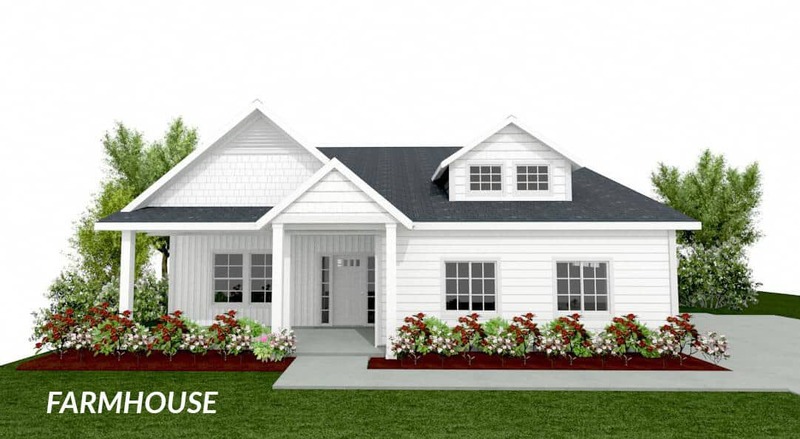 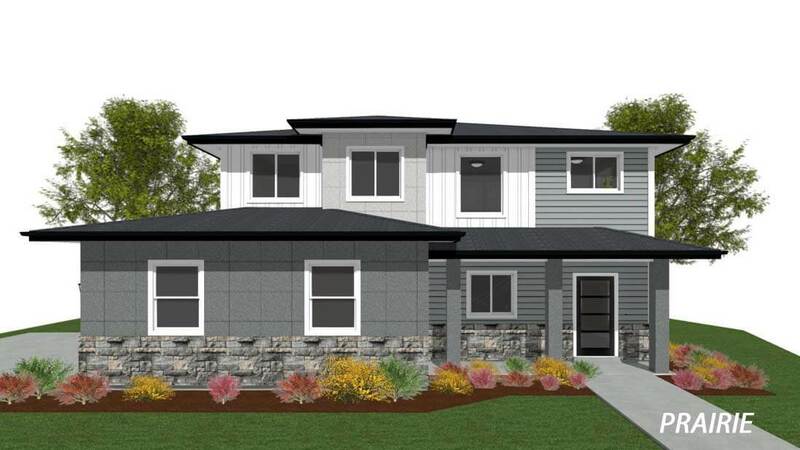 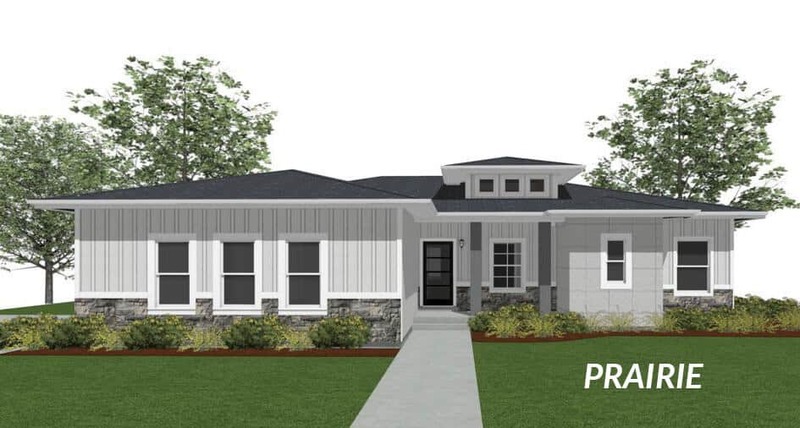 If you are looking to build a new home in Hyrum, you will find everything you are looking for in this exclusive neighborhood.